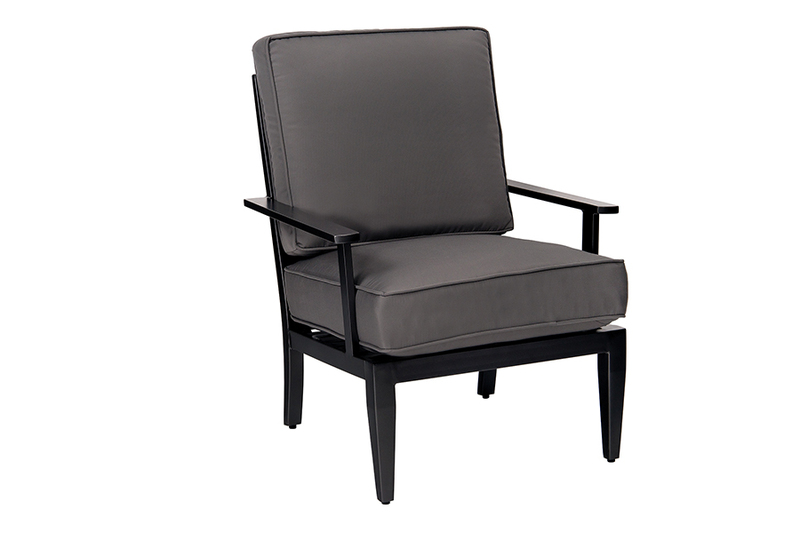 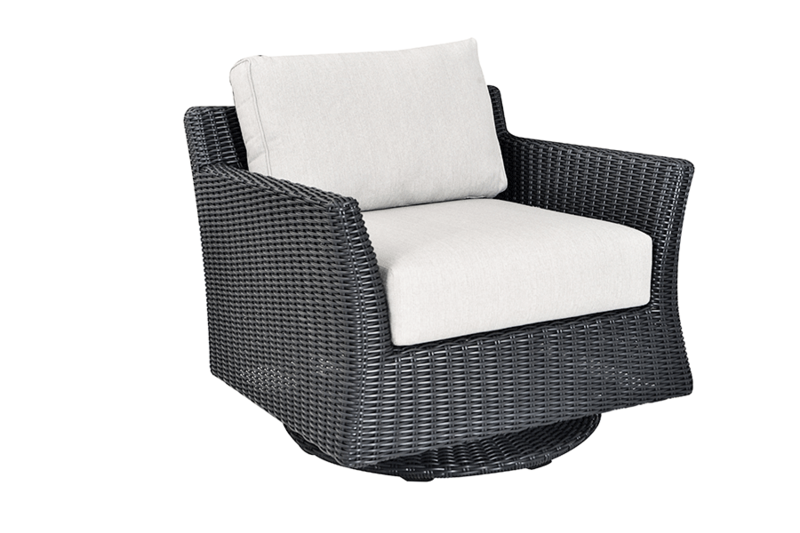 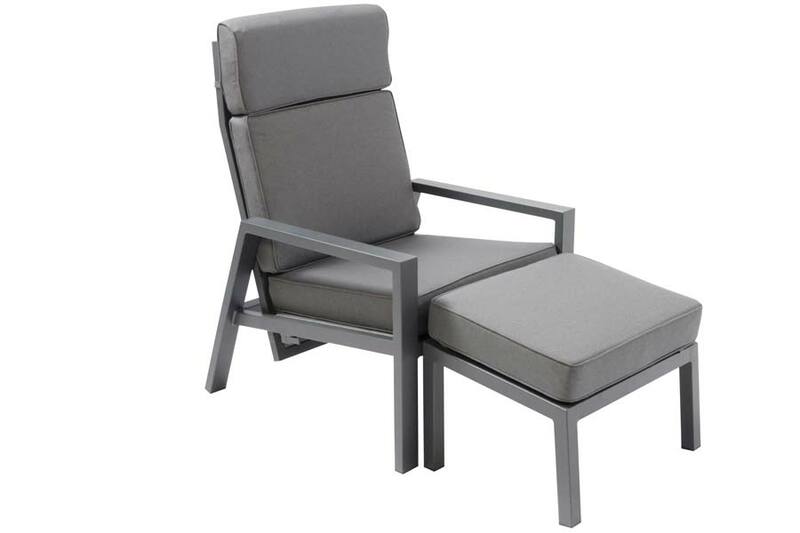 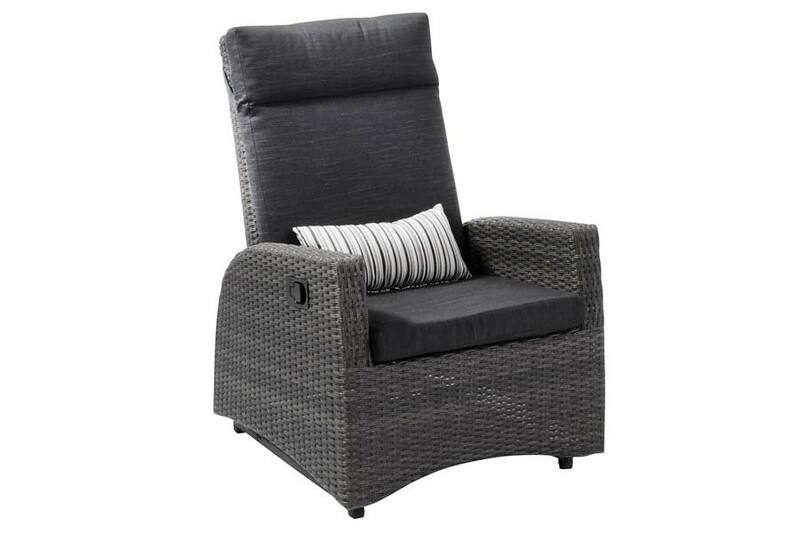 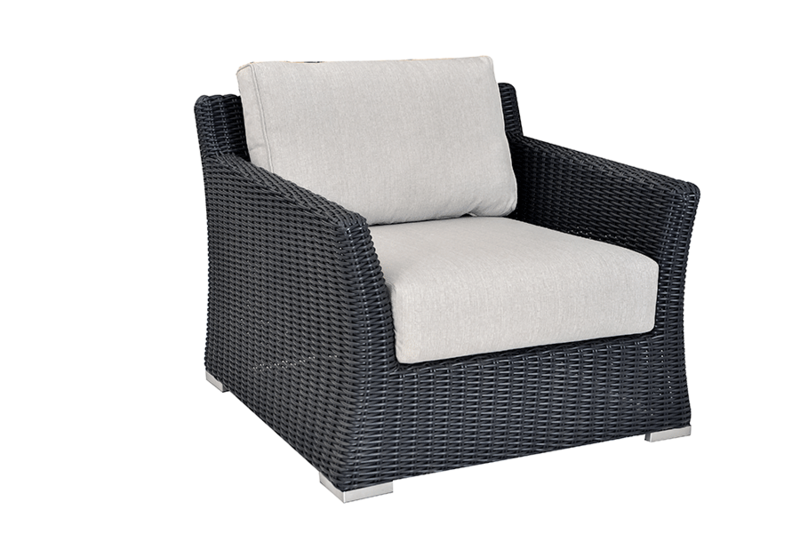 Deep Seating patio furniture brings the comfort and elegance of indoor living, to the beauty and warmth of your backyard escape. 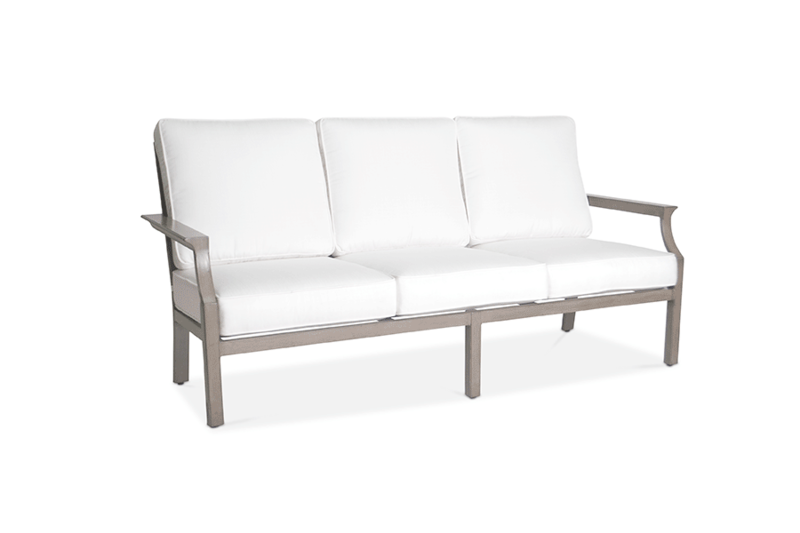 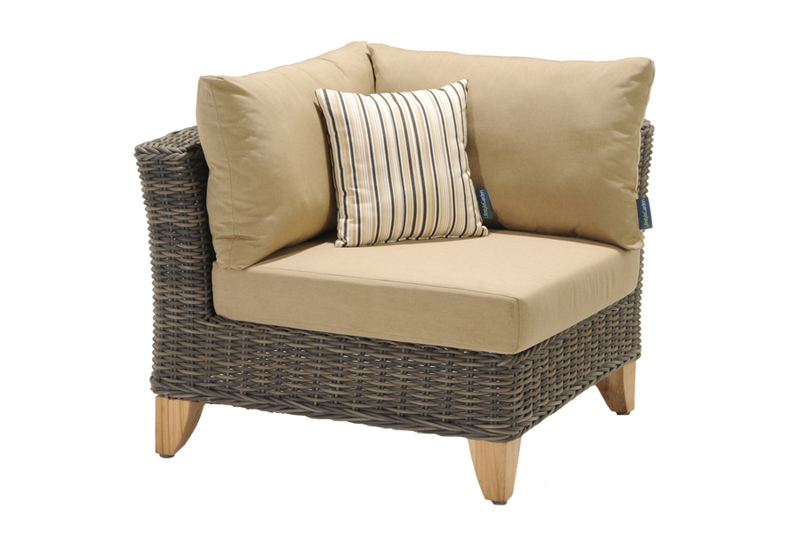 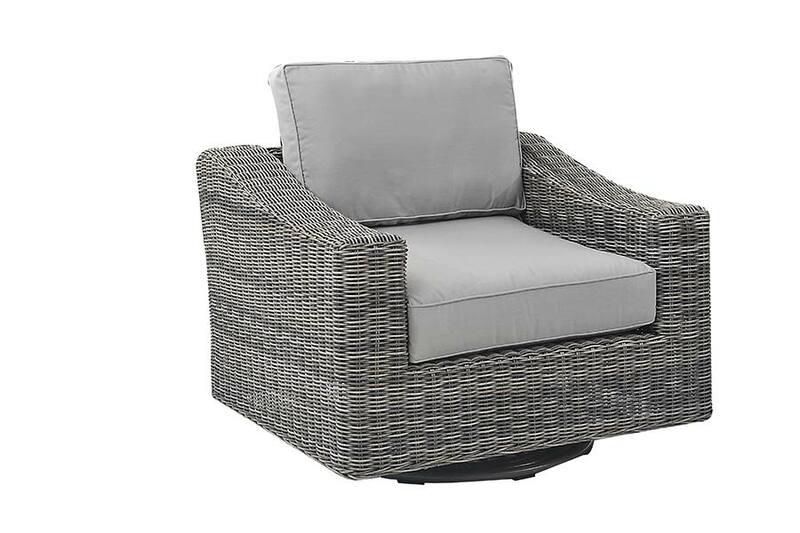 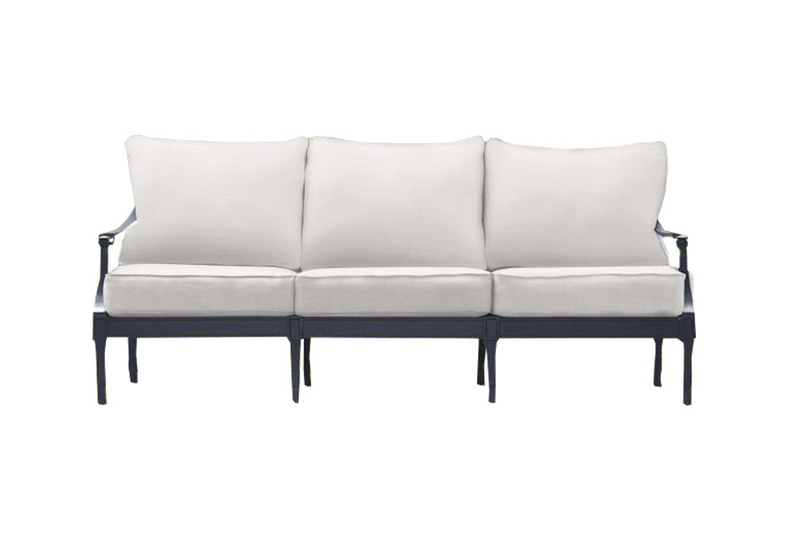 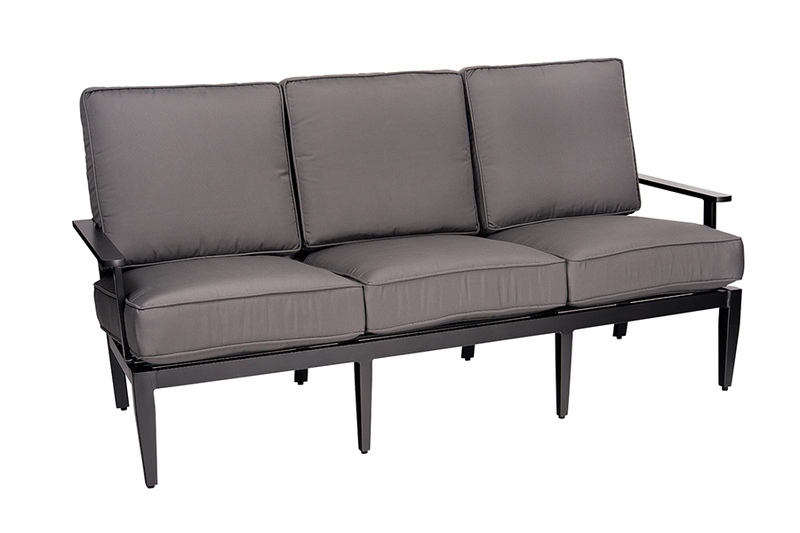 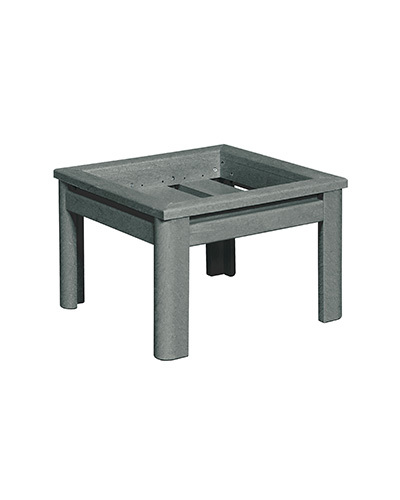 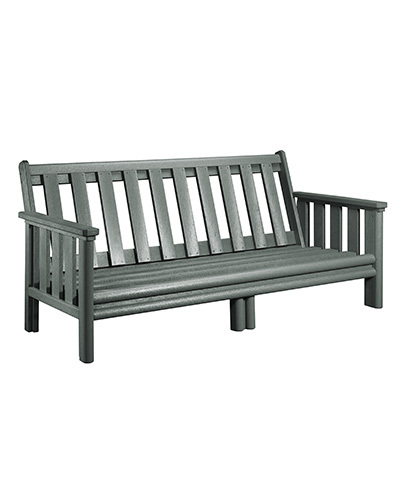 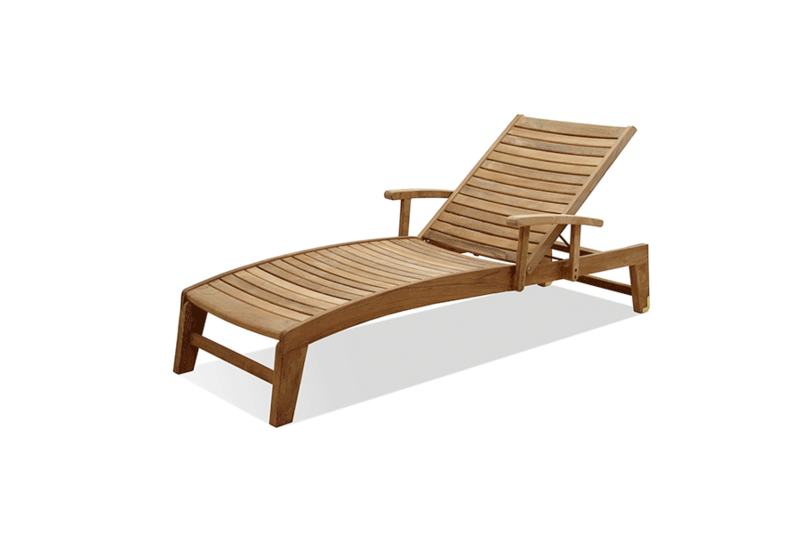 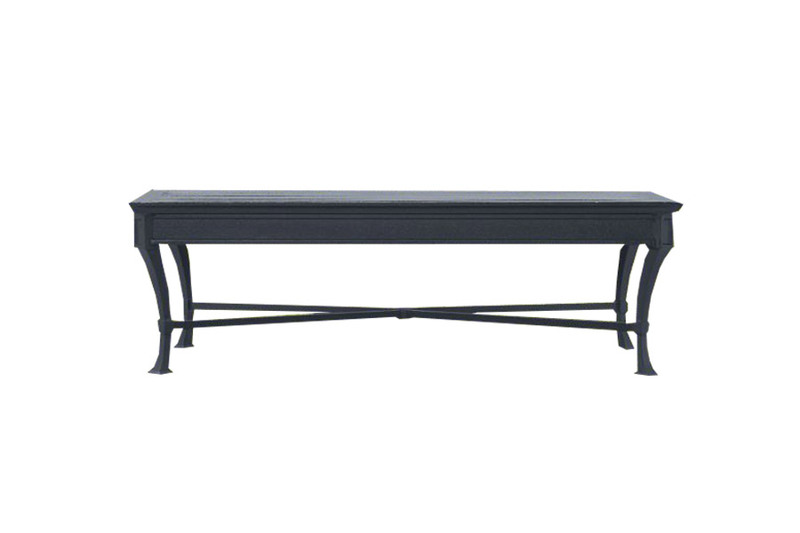 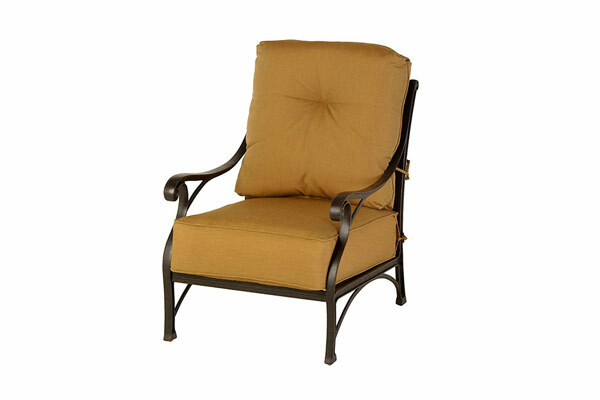 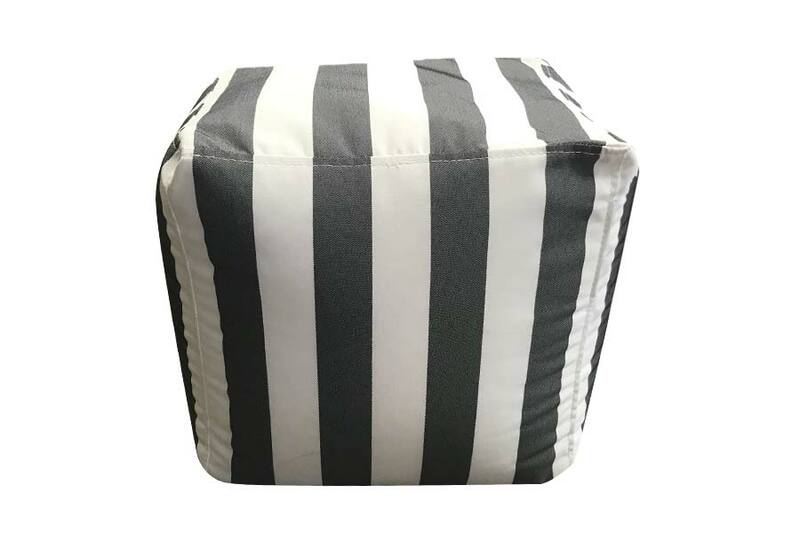 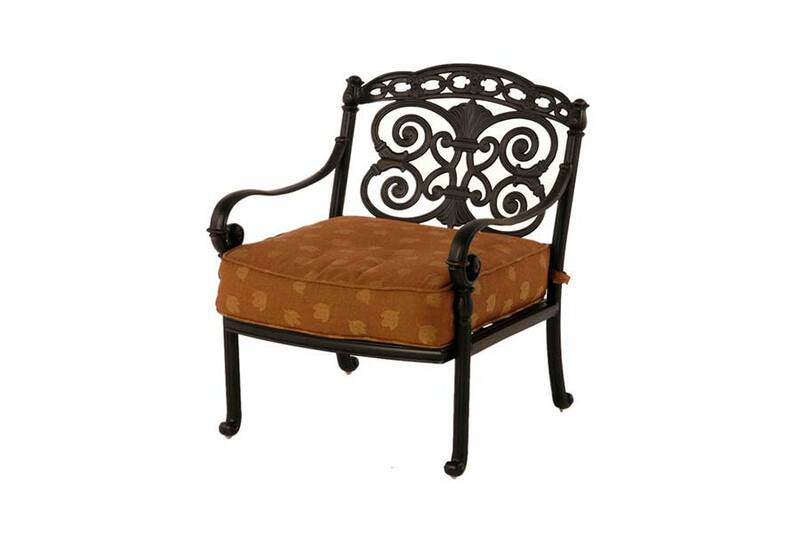 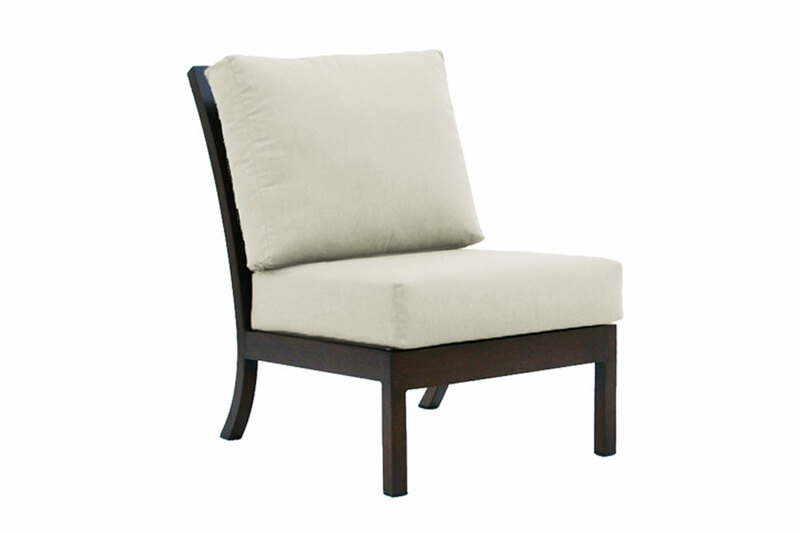 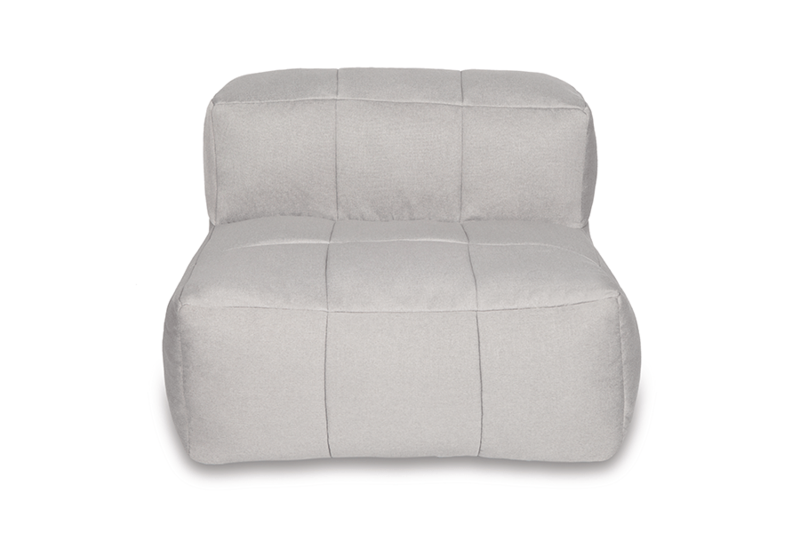 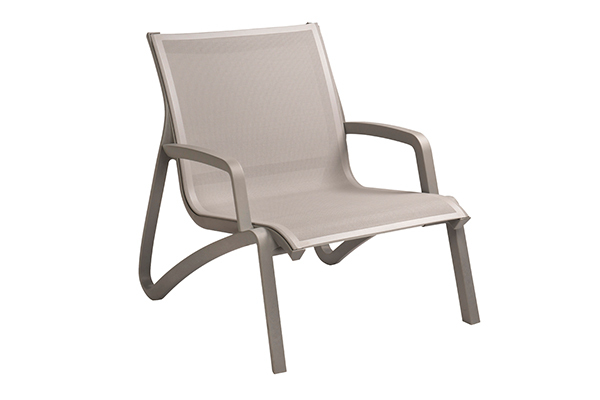 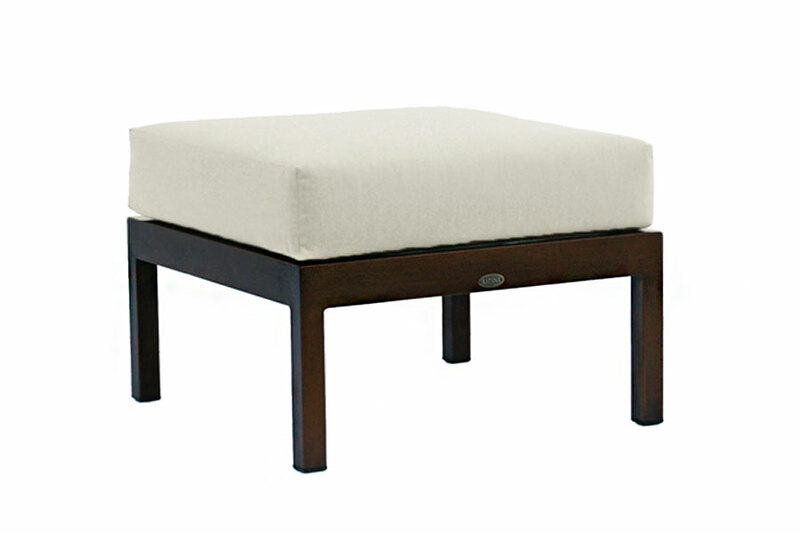 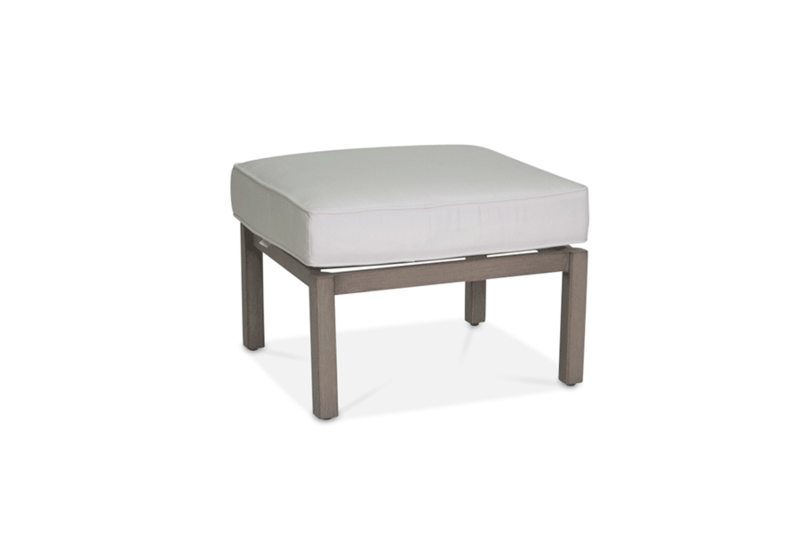 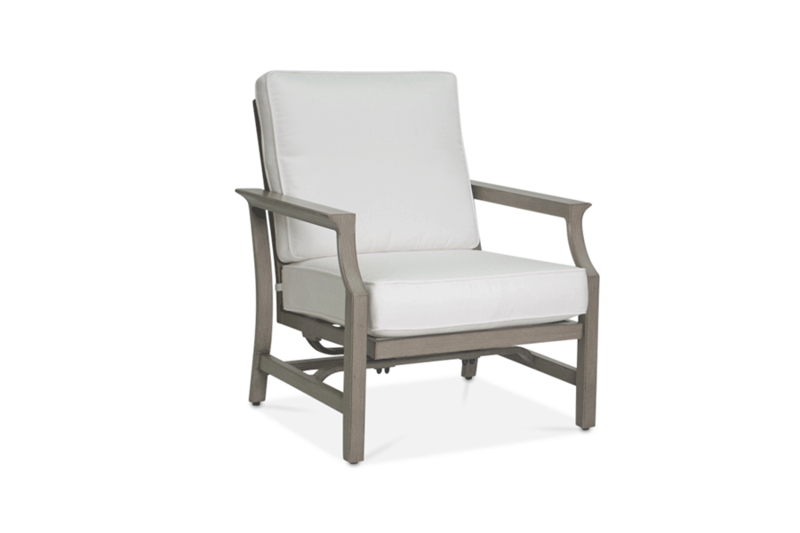 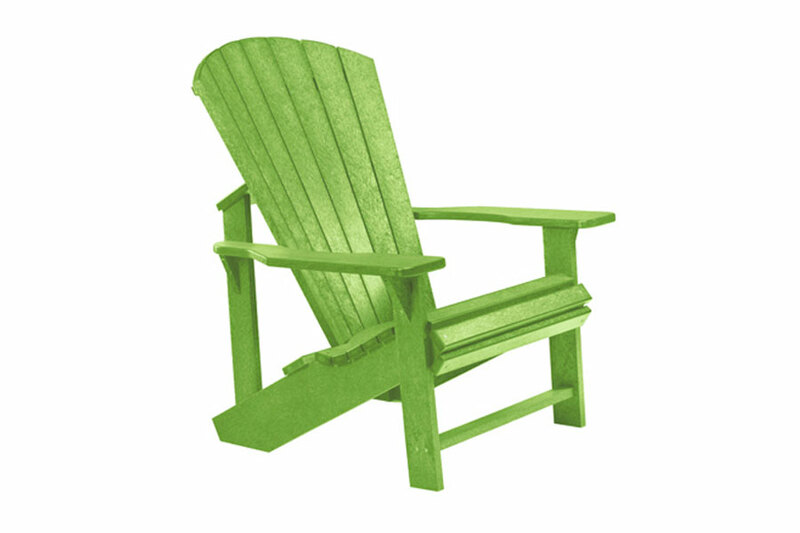 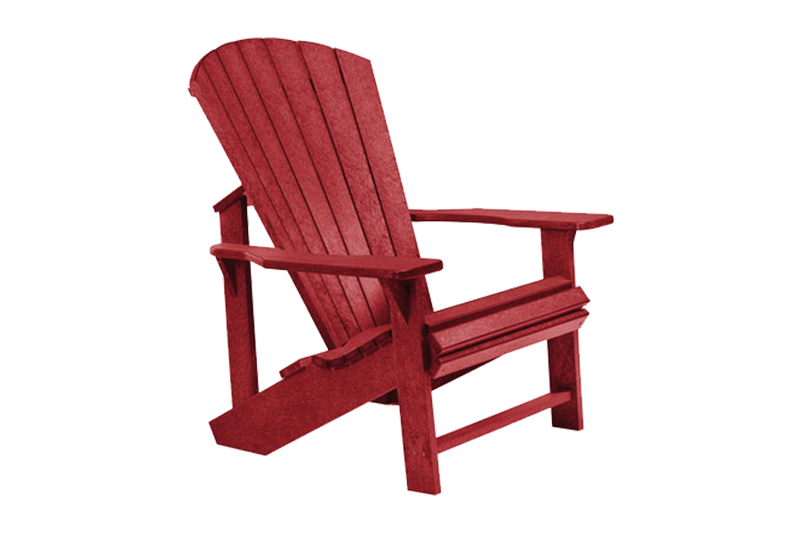 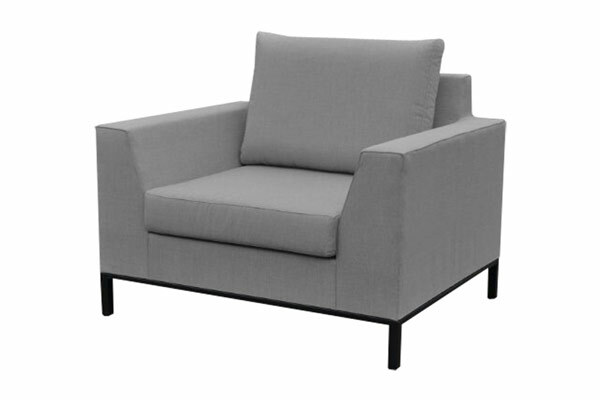 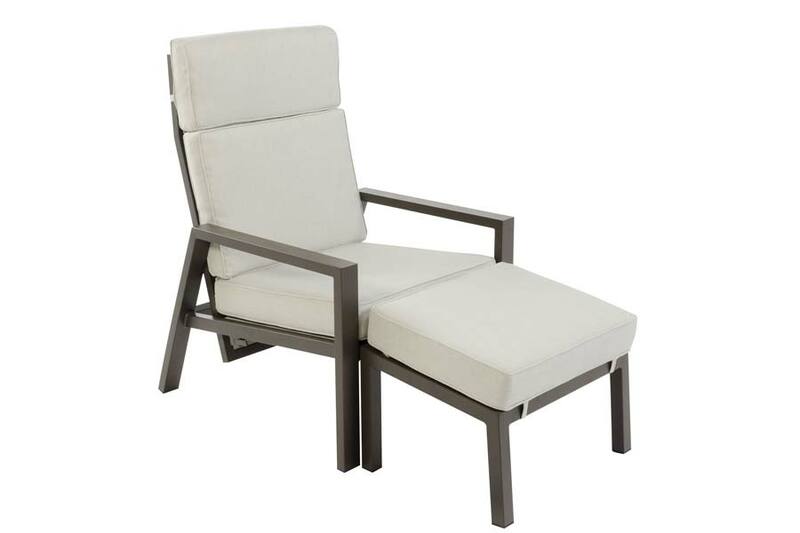 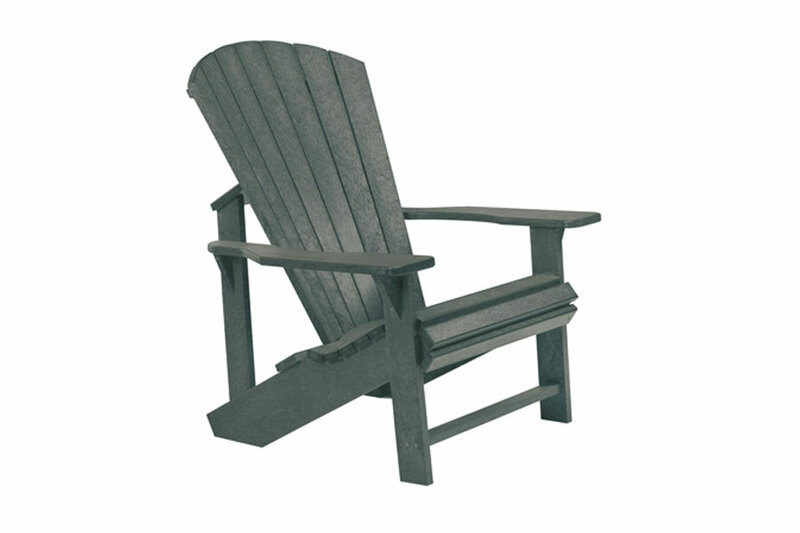 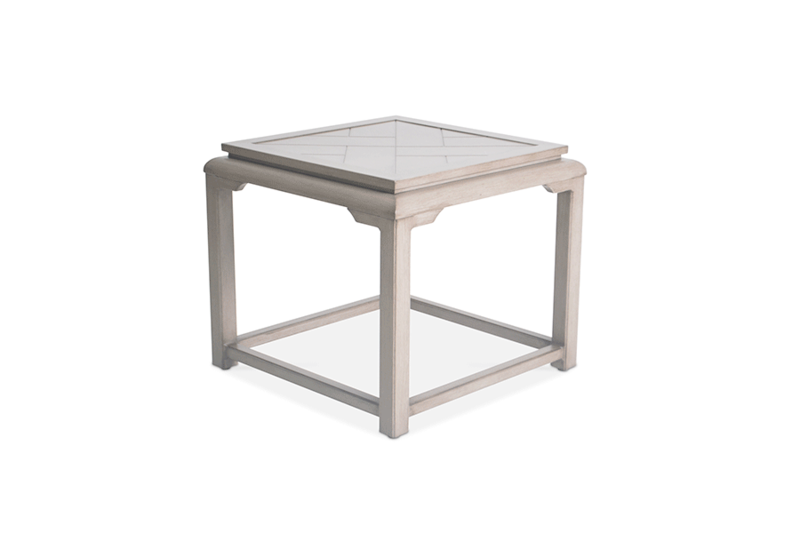 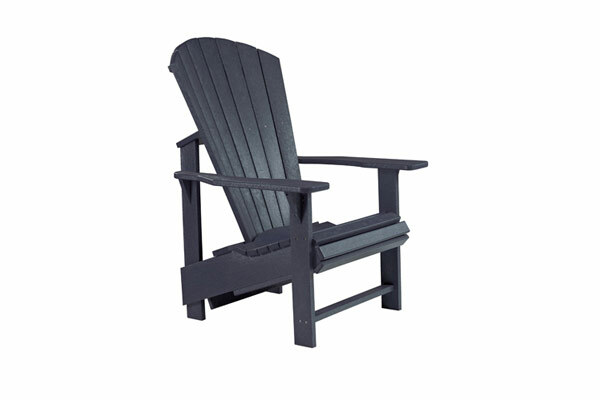 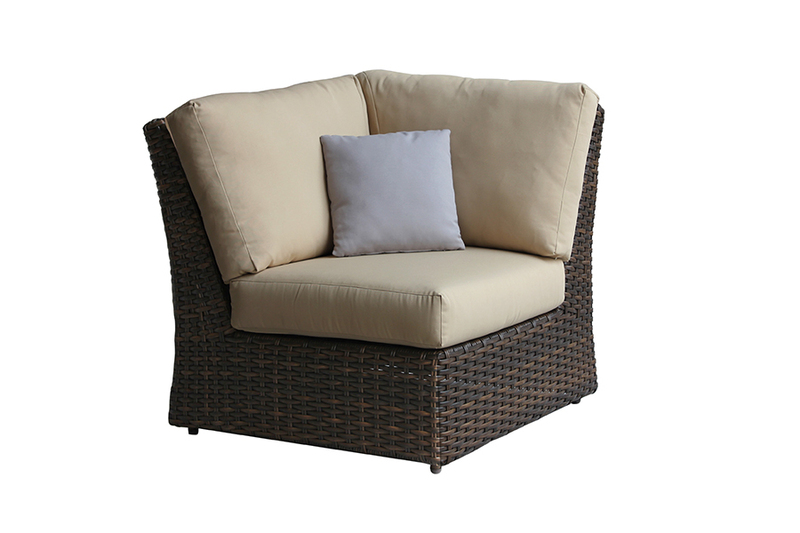 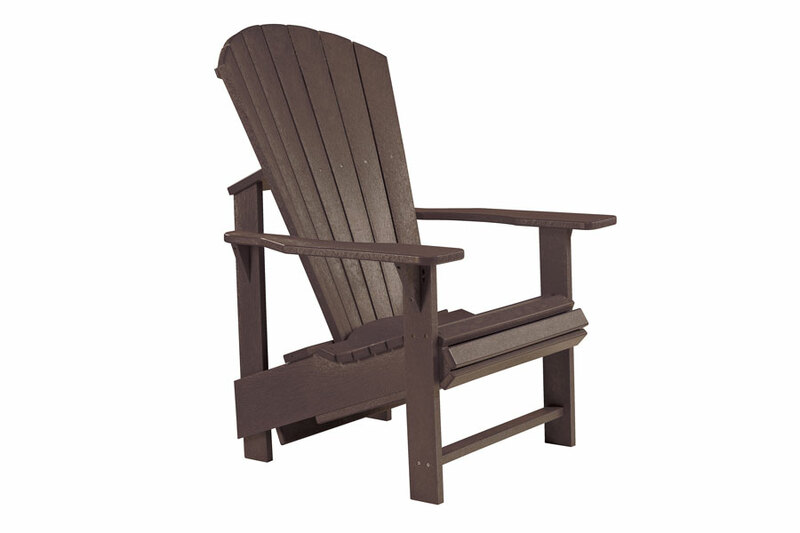 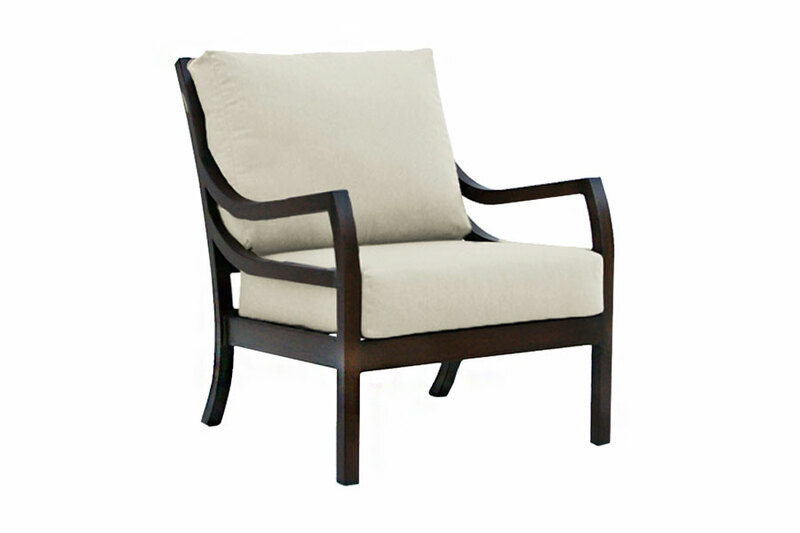 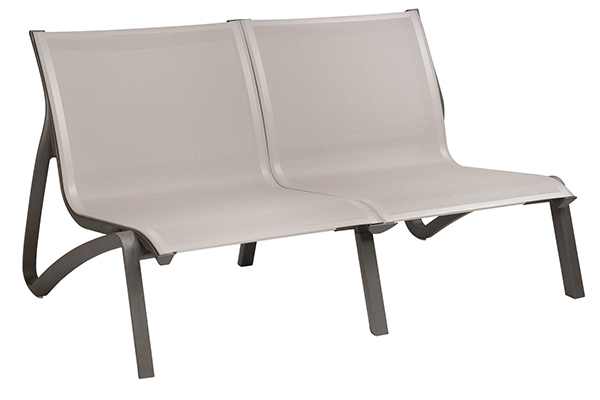 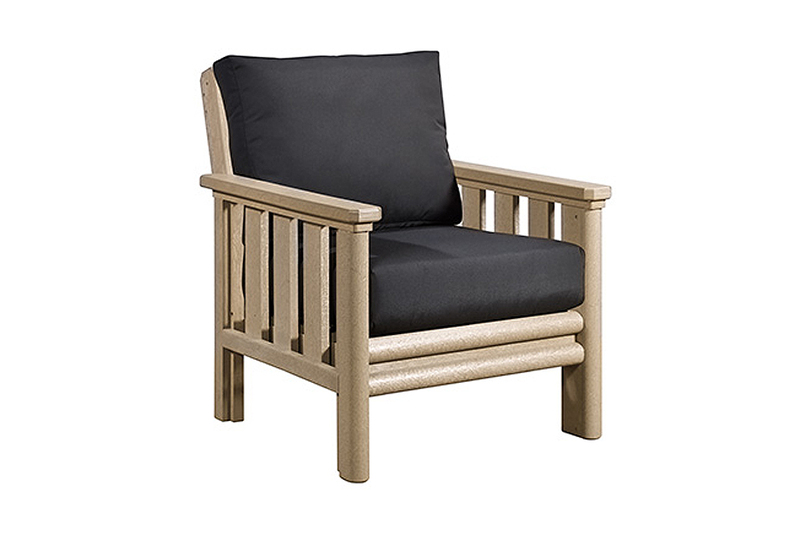 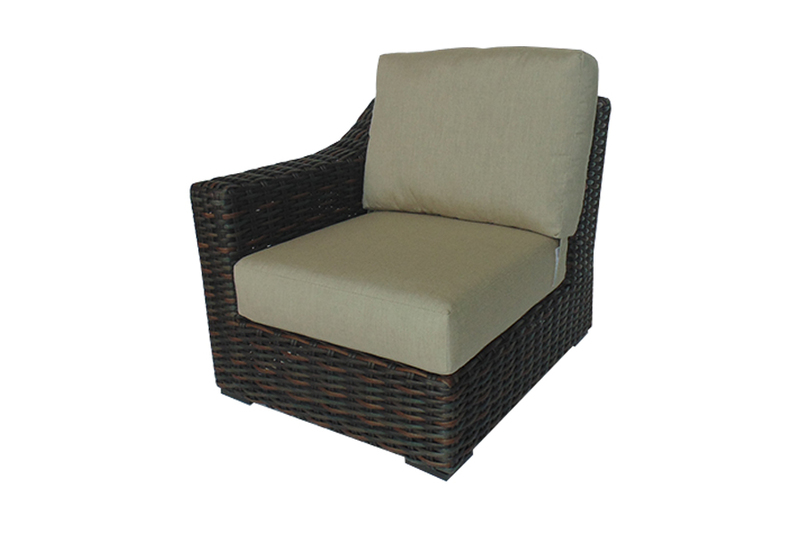 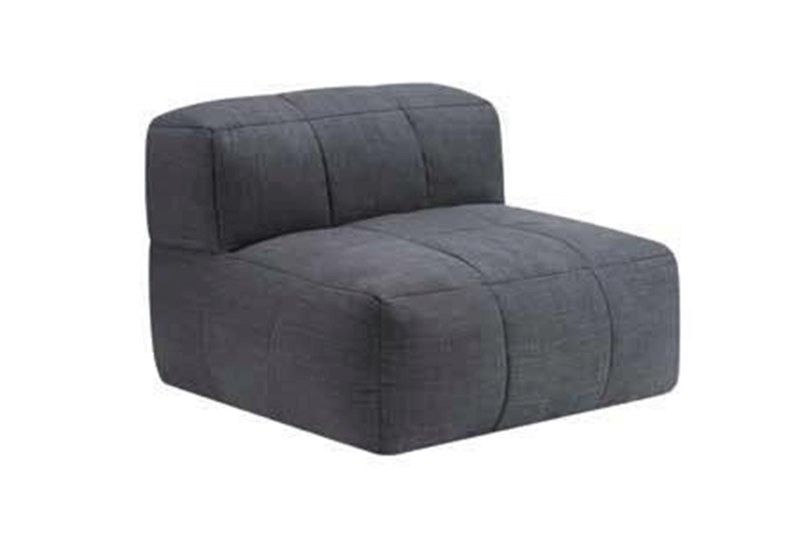 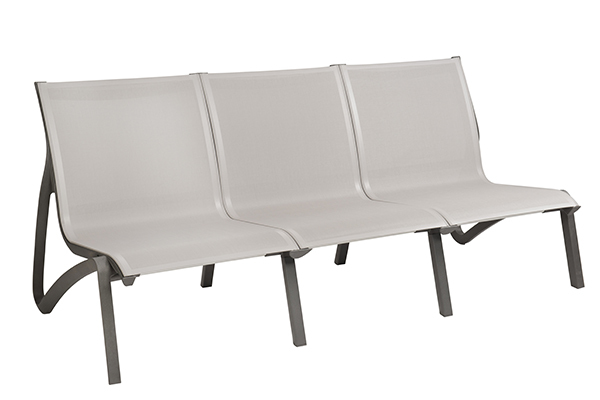 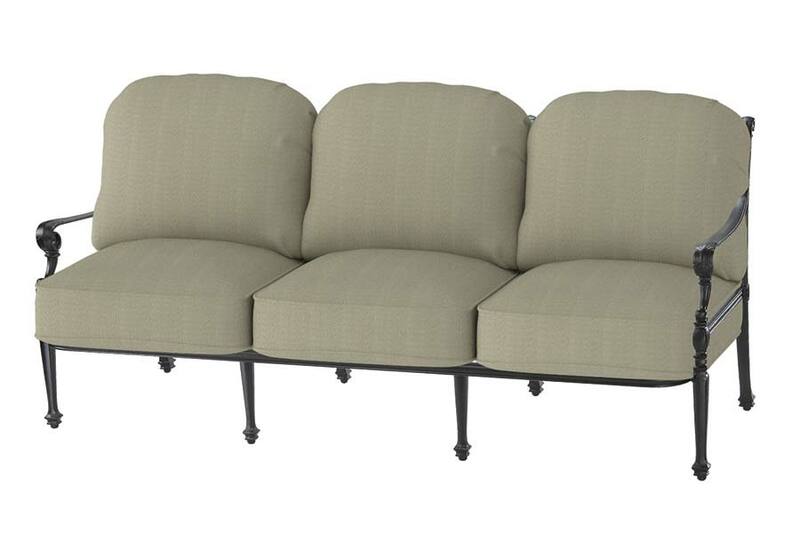 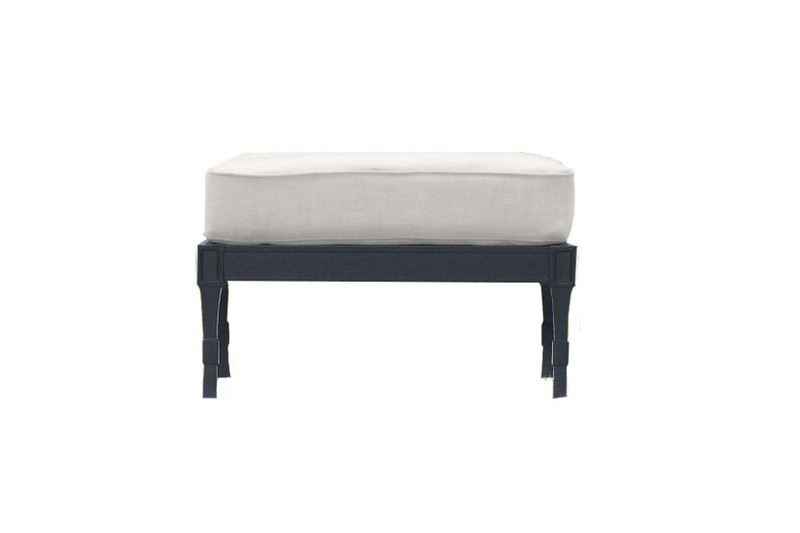 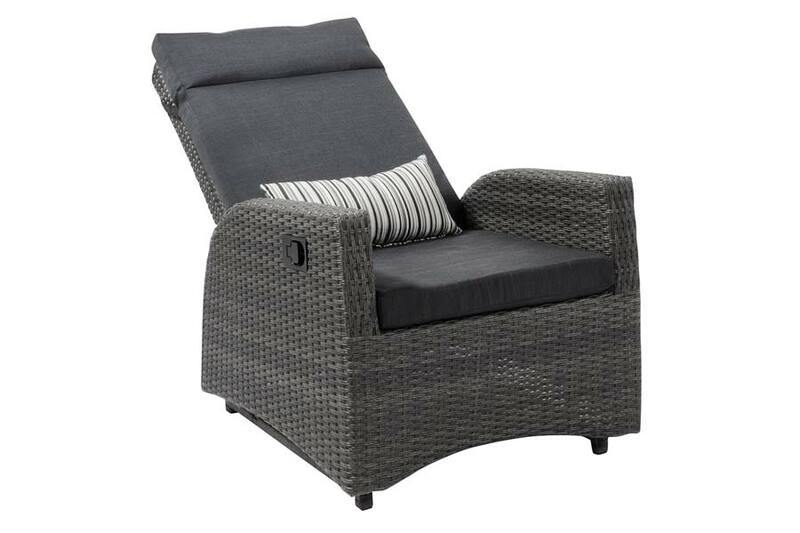 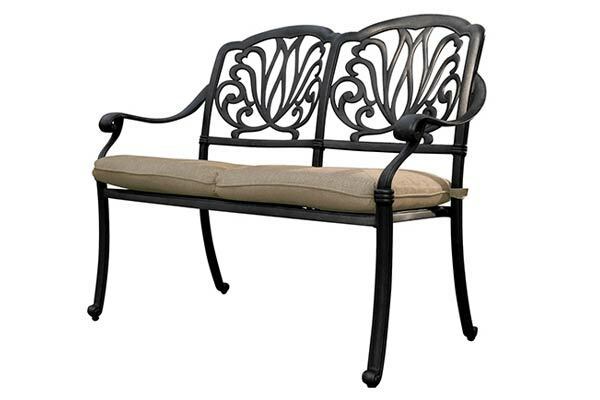 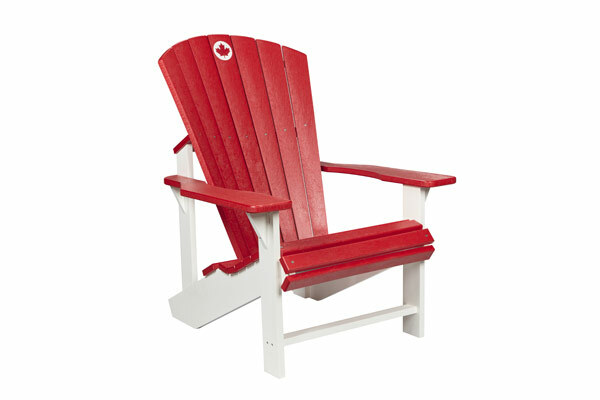 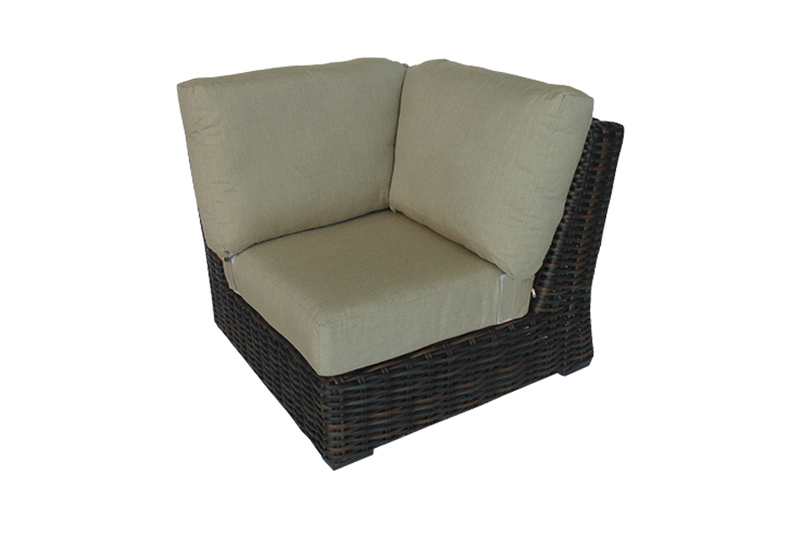 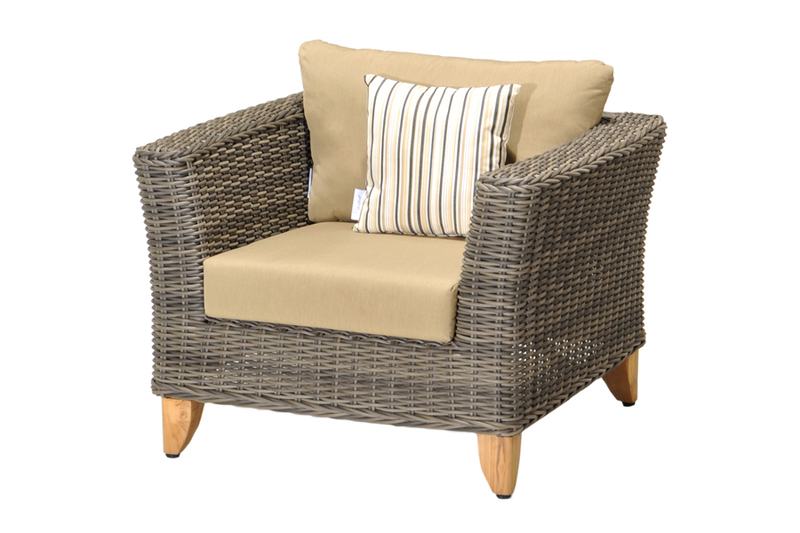 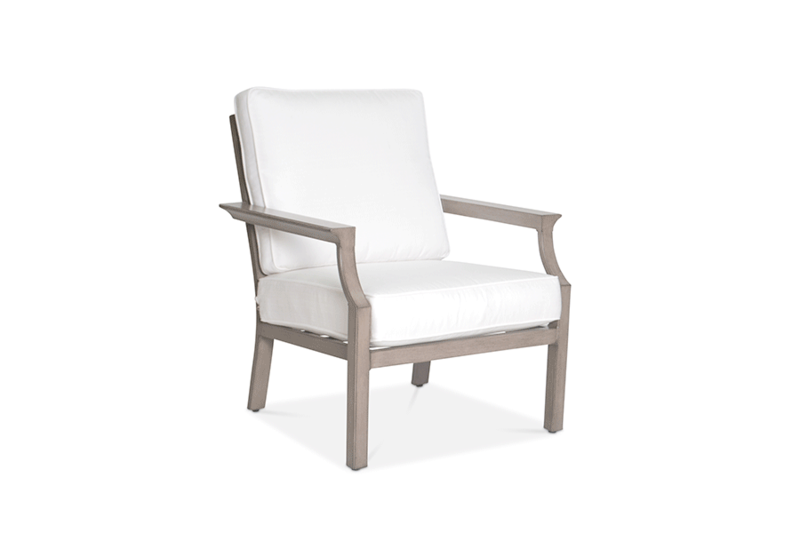 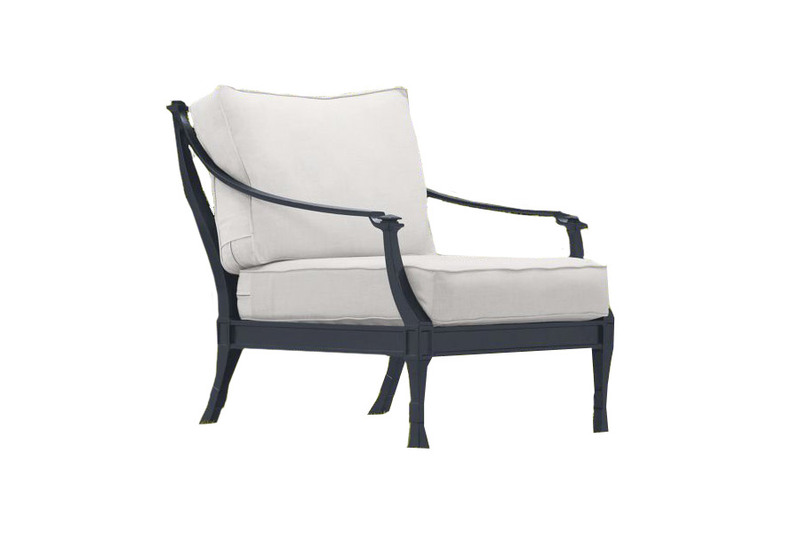 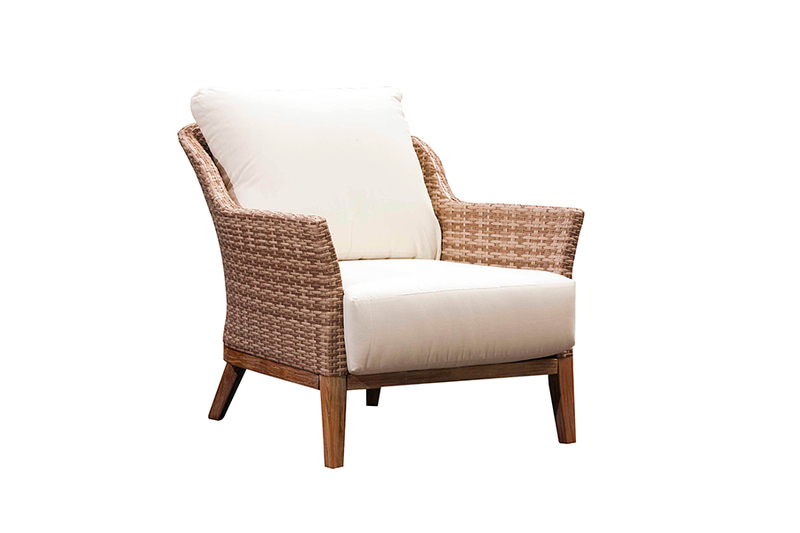 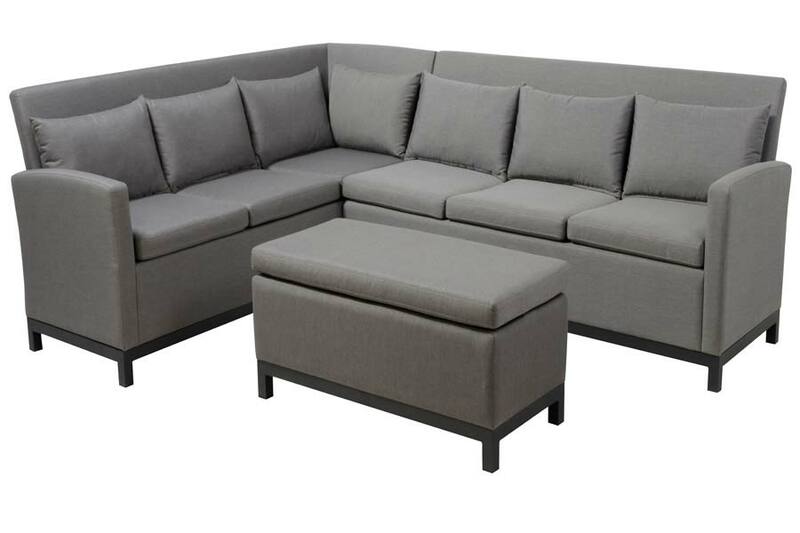 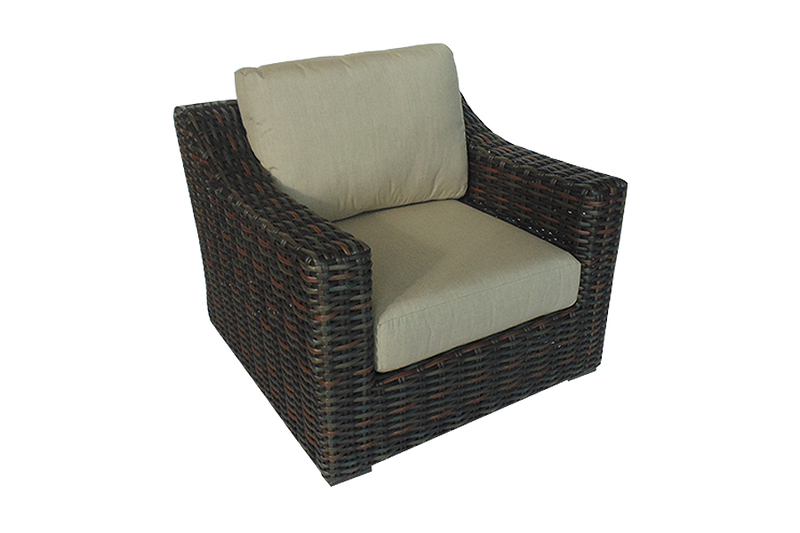 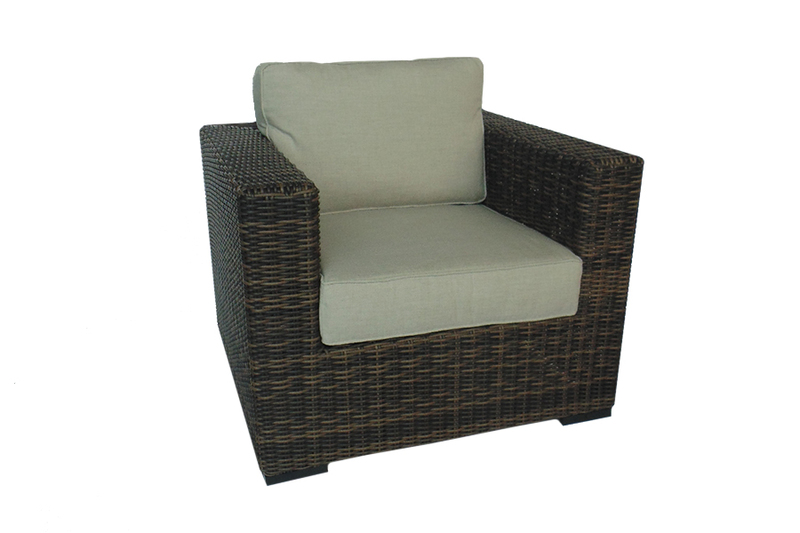 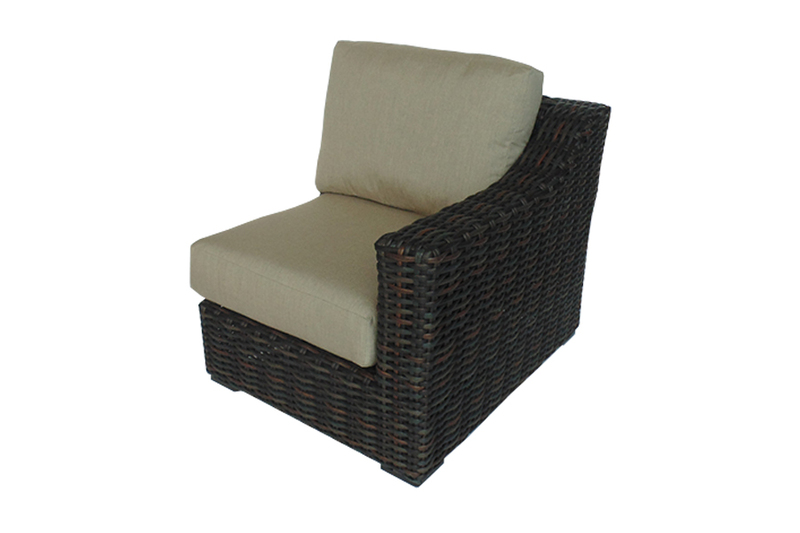 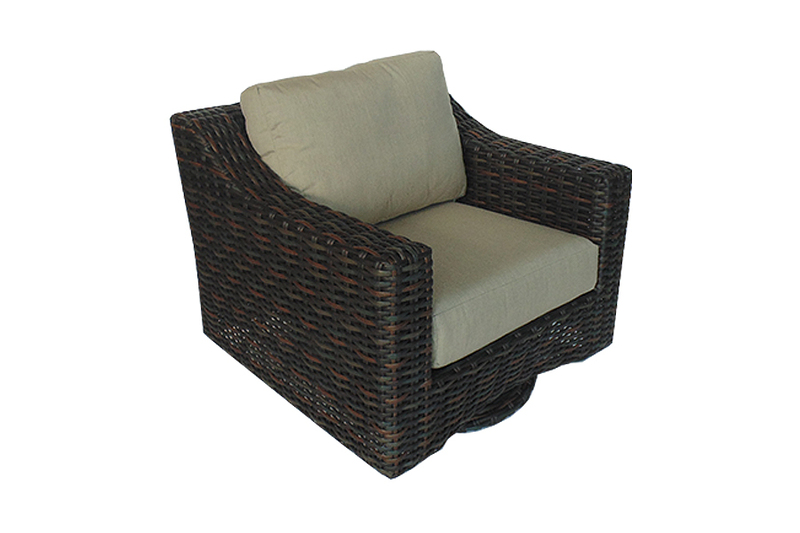 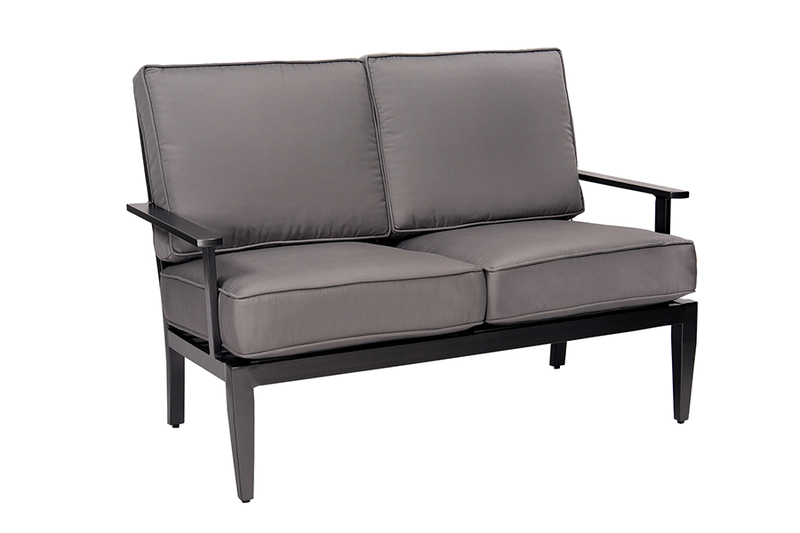 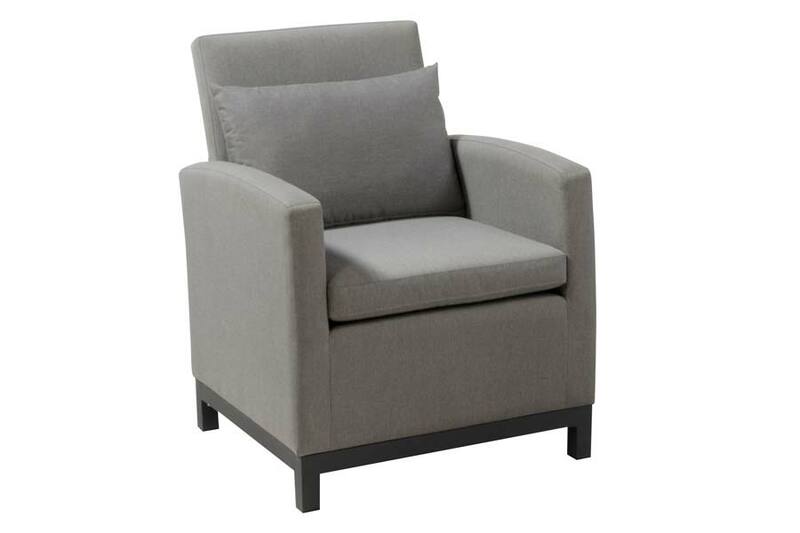 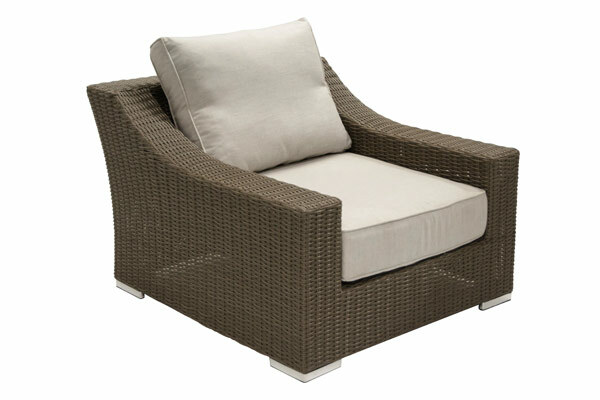 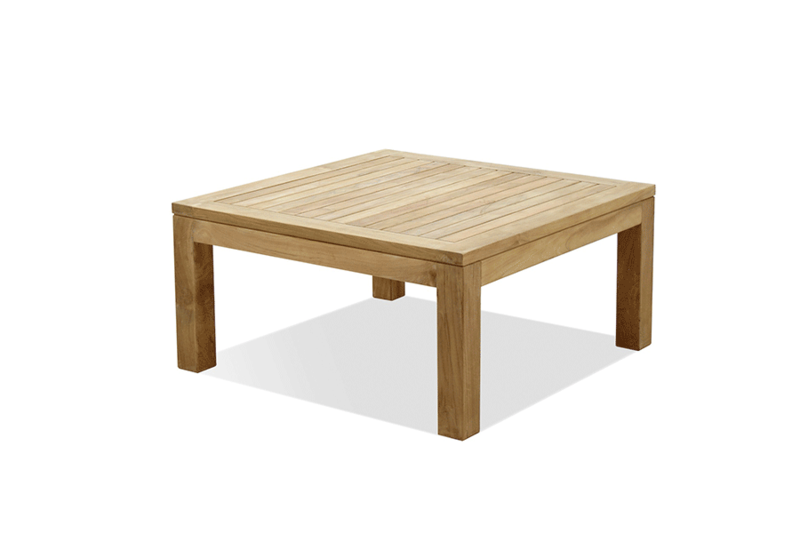 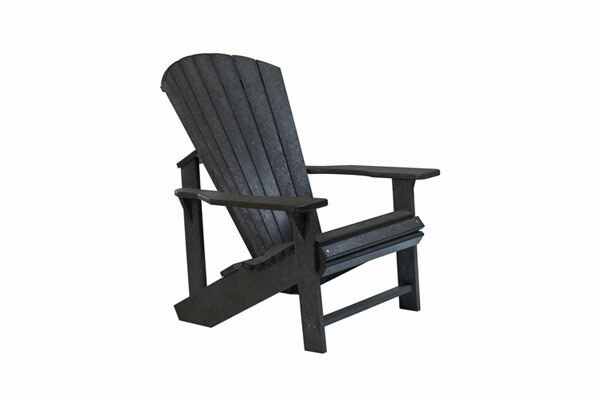 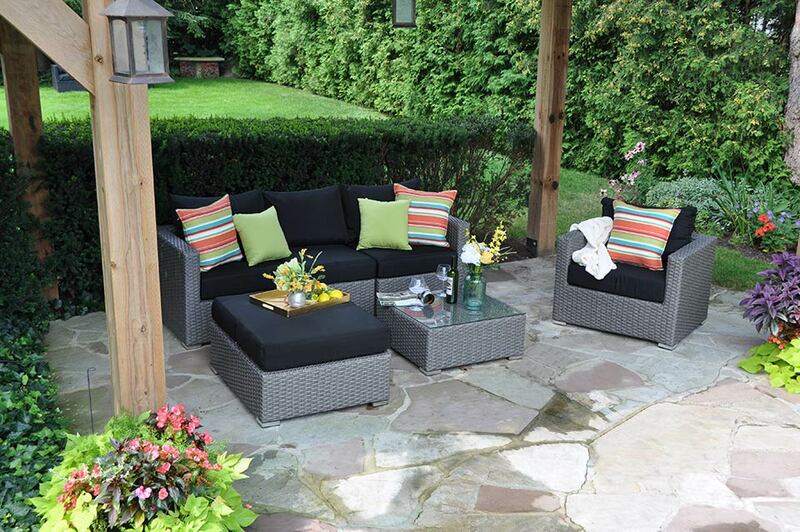 Our Deep Seating collections allow you to stylize your backyard to fit the needs or any design, layout, or size. 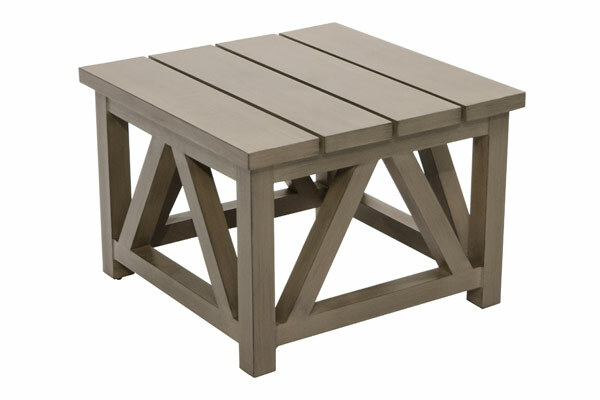 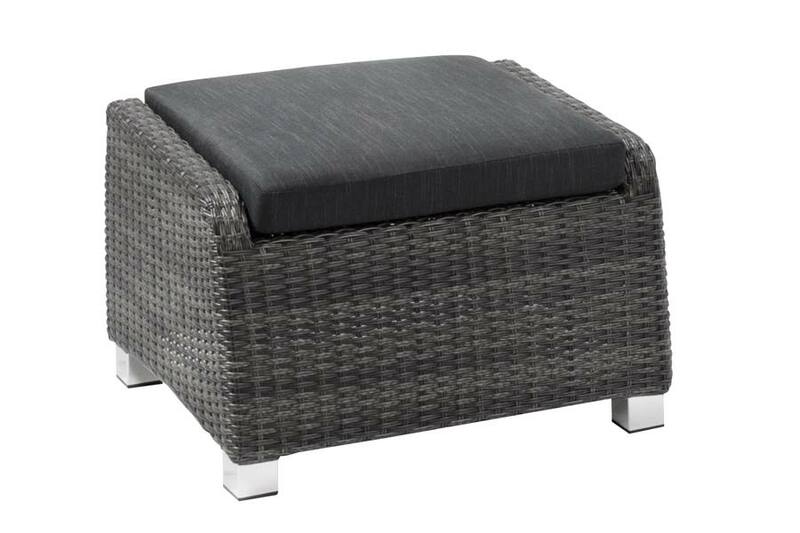 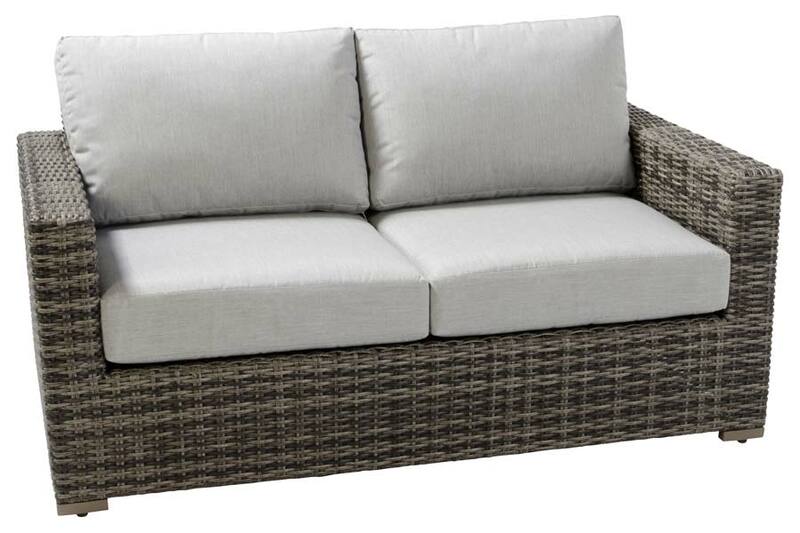 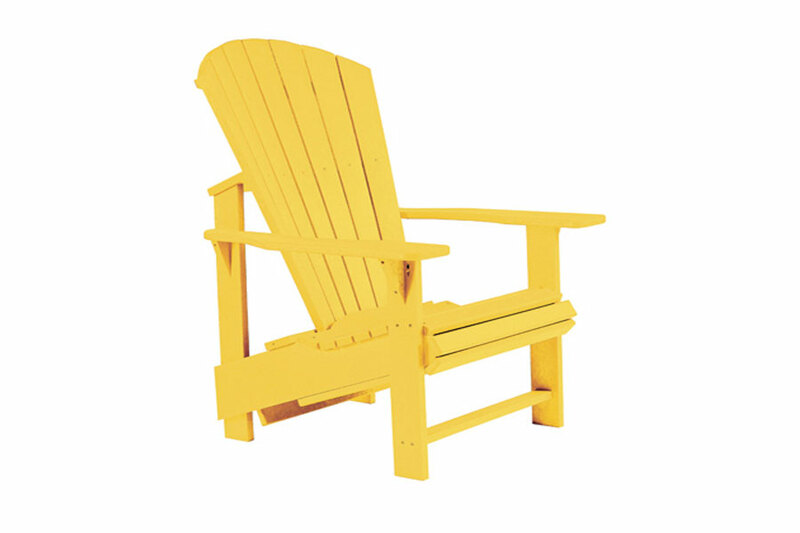 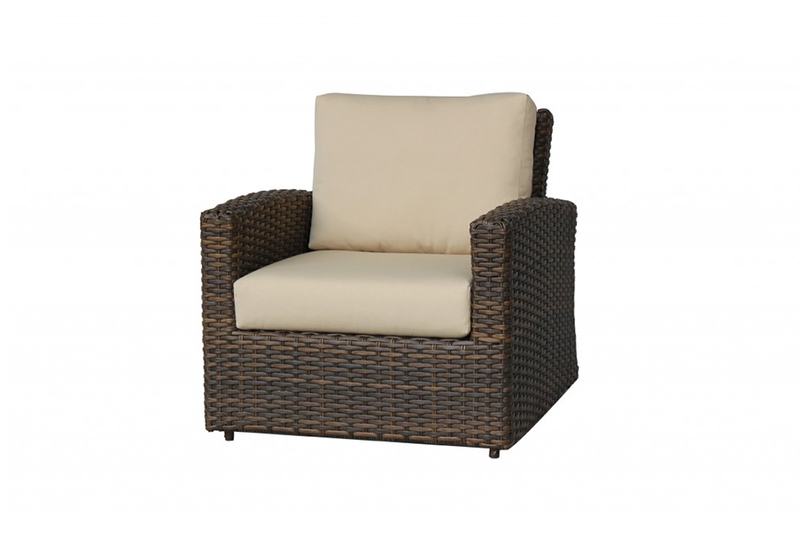 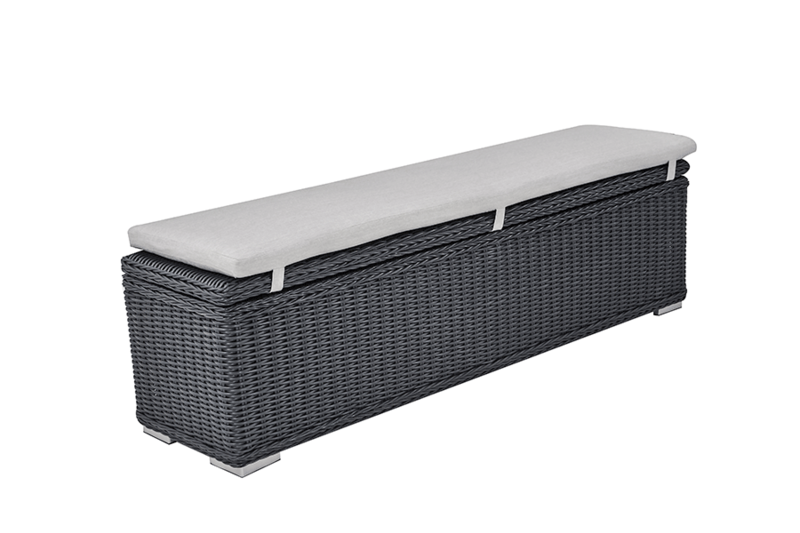 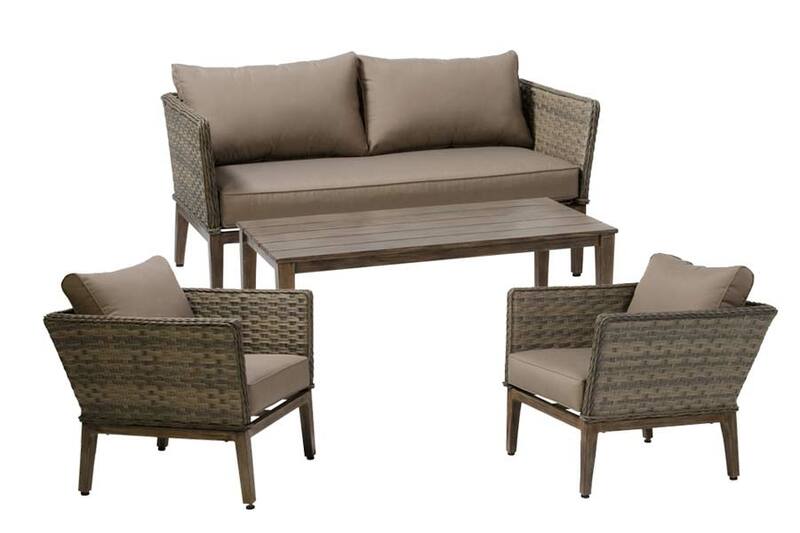 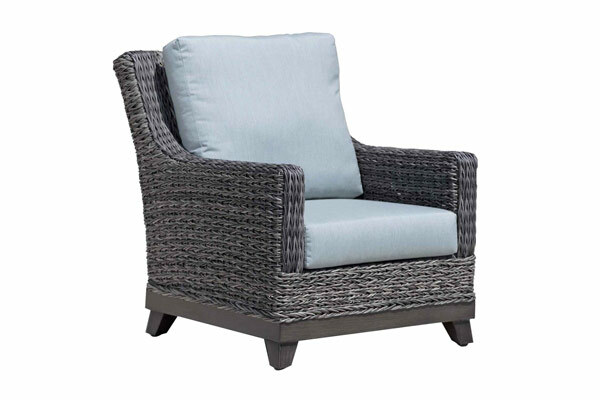 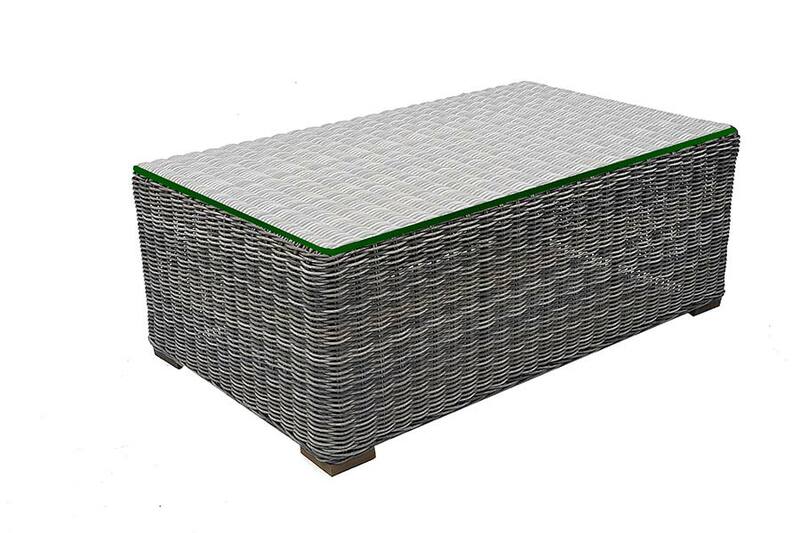 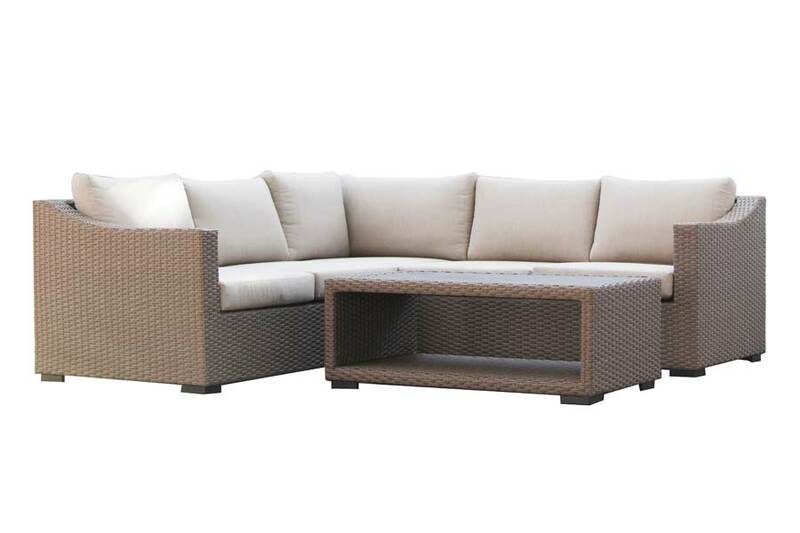 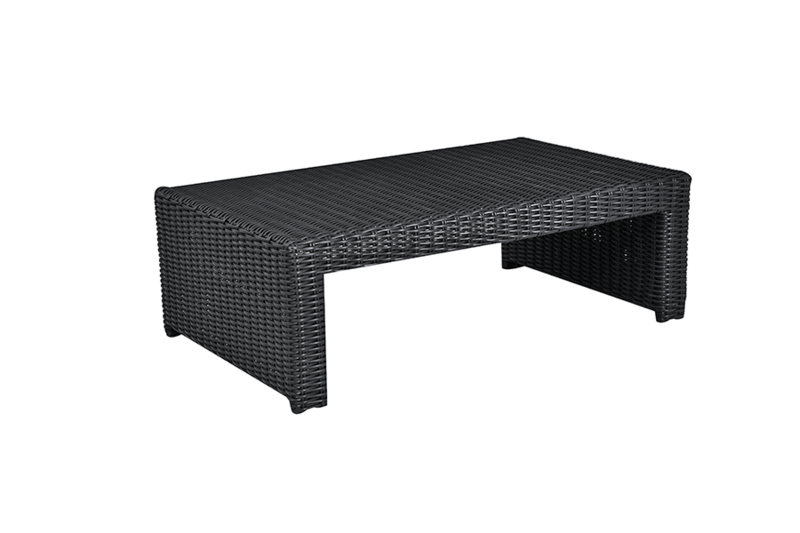 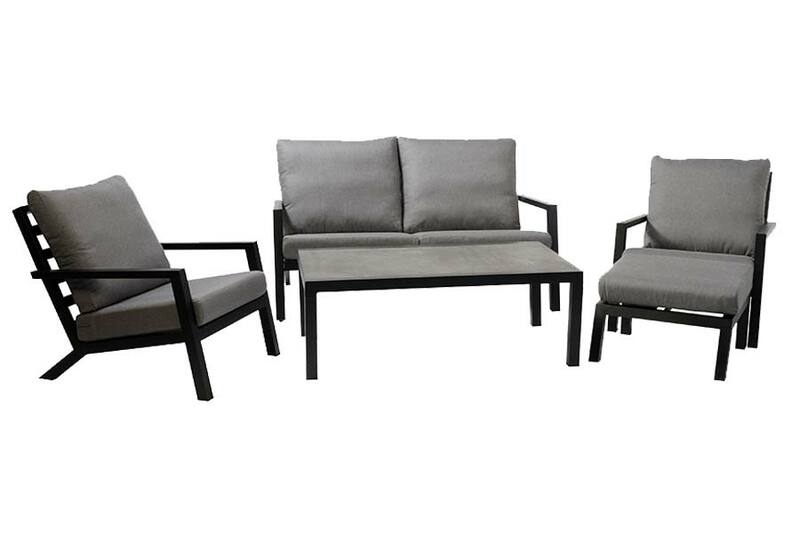 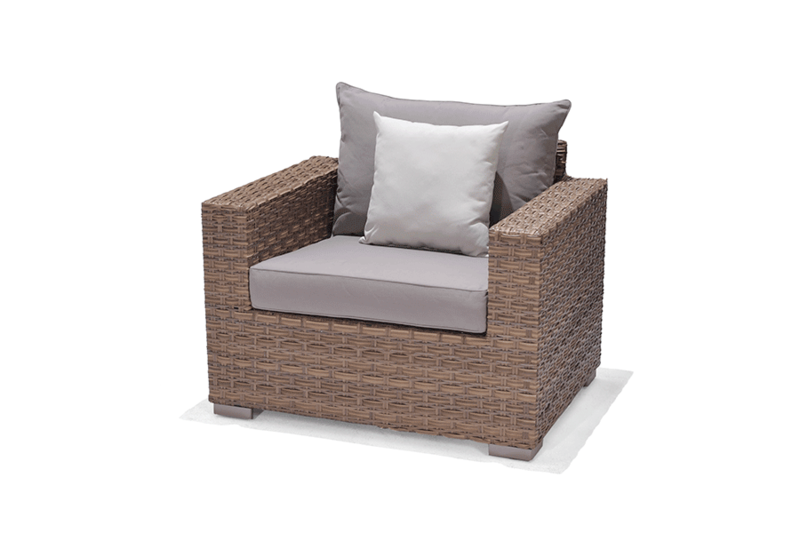 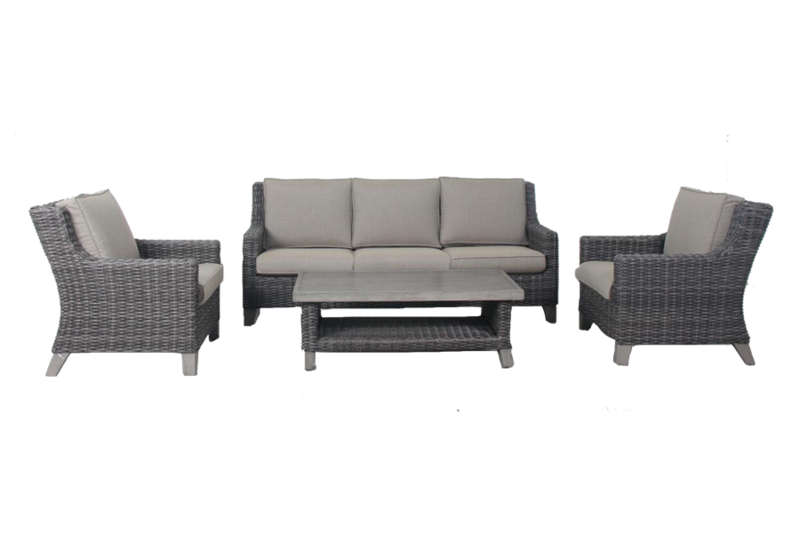 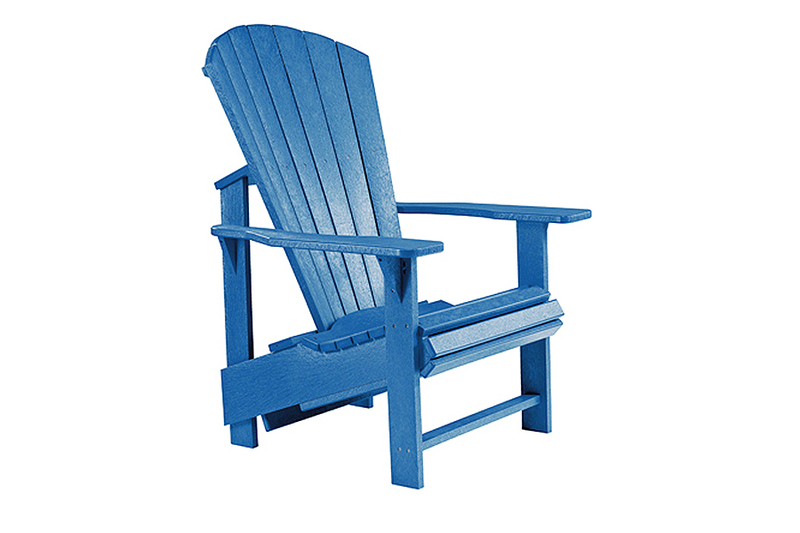 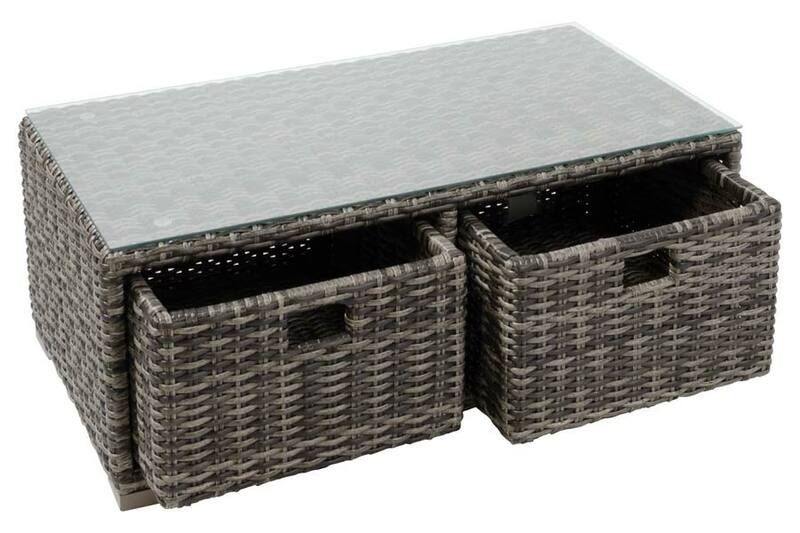 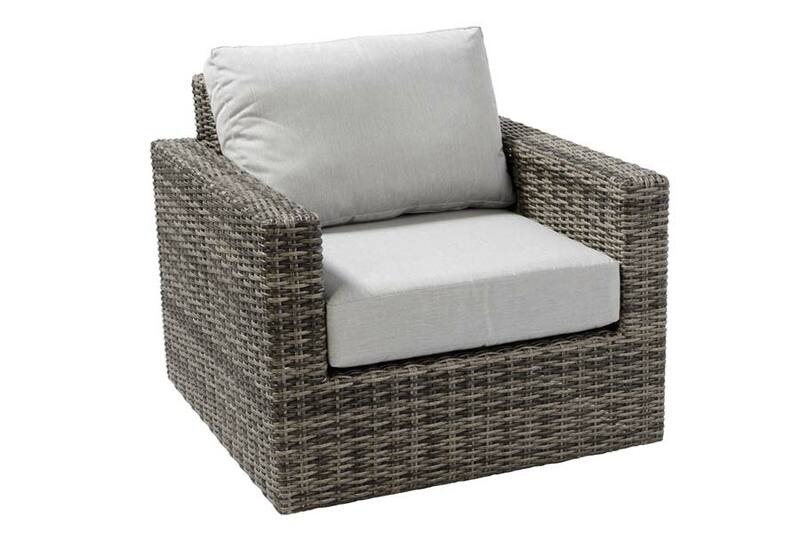 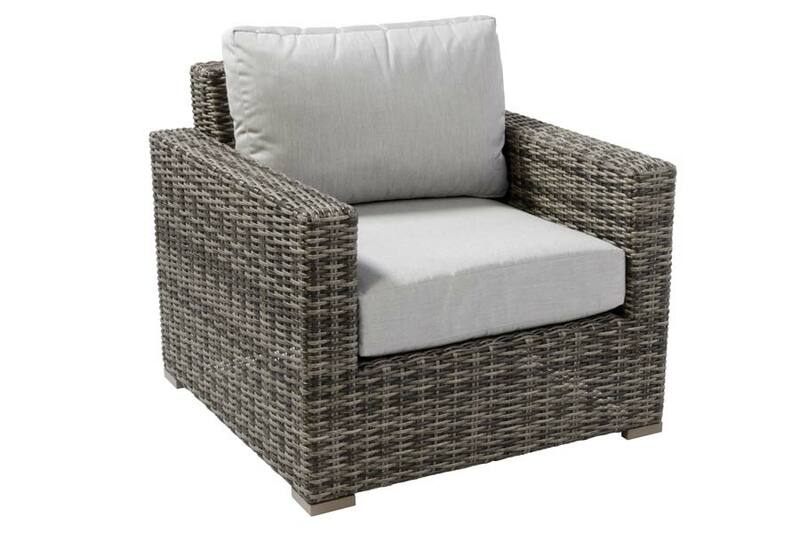 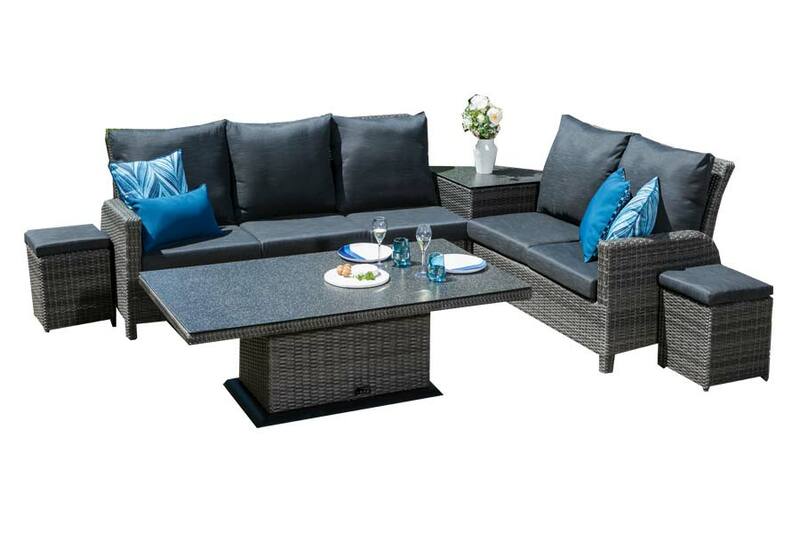 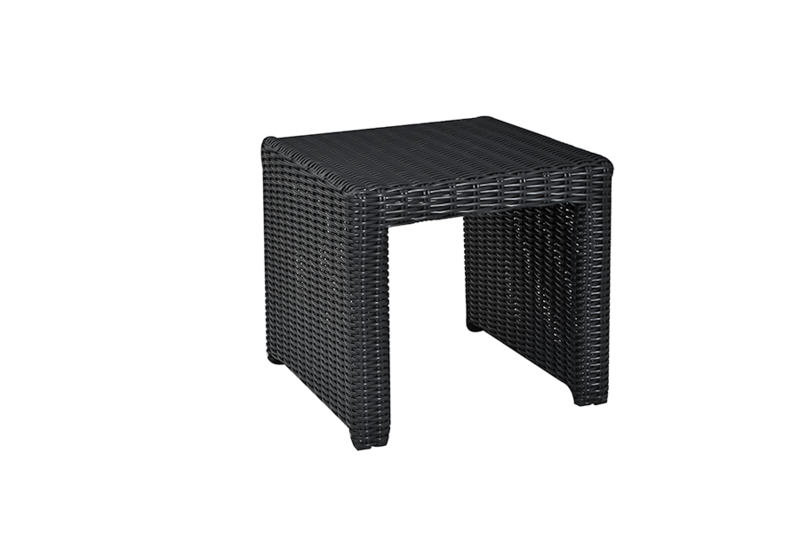 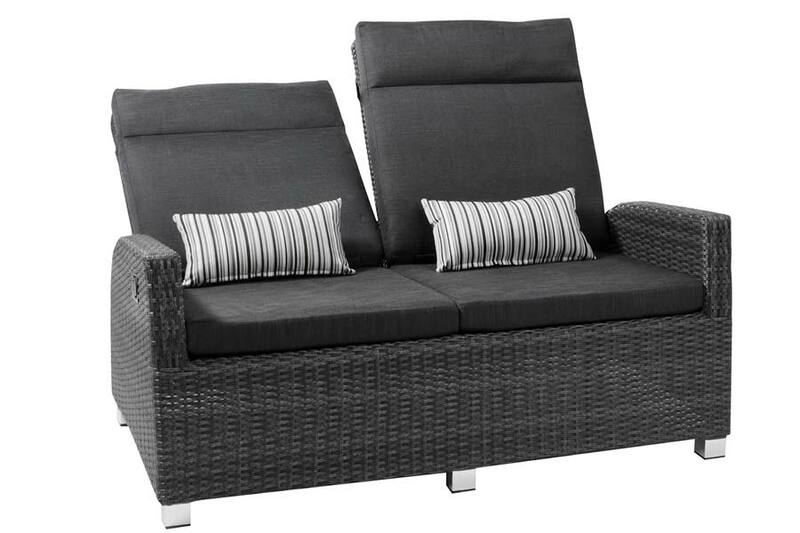 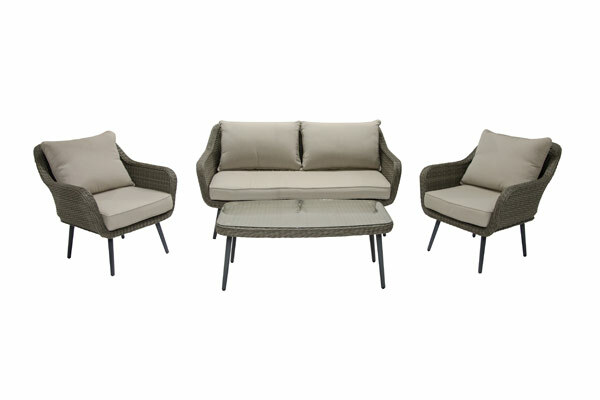 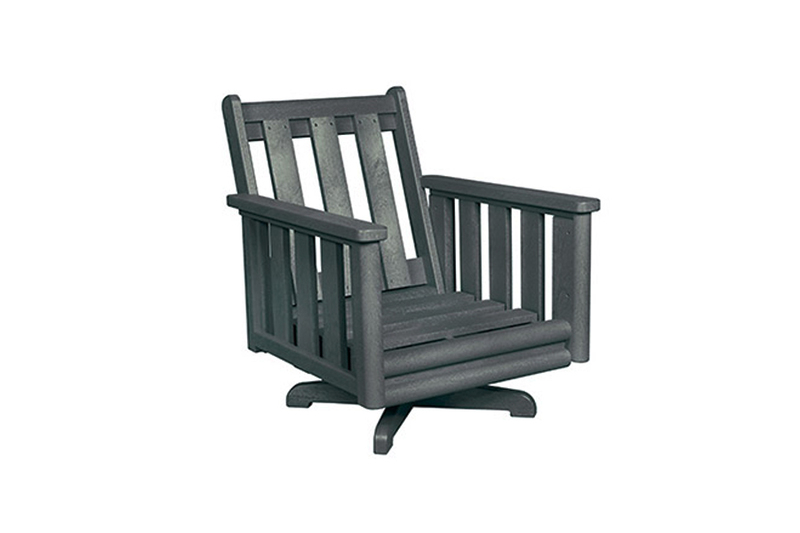 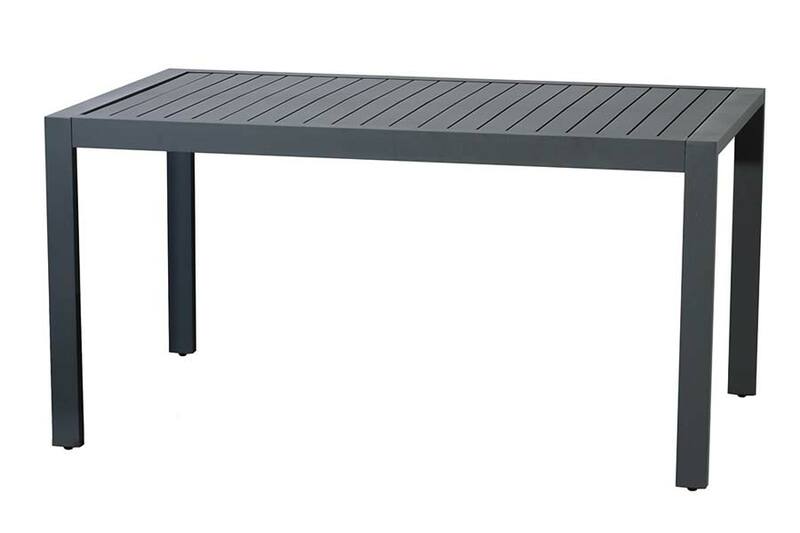 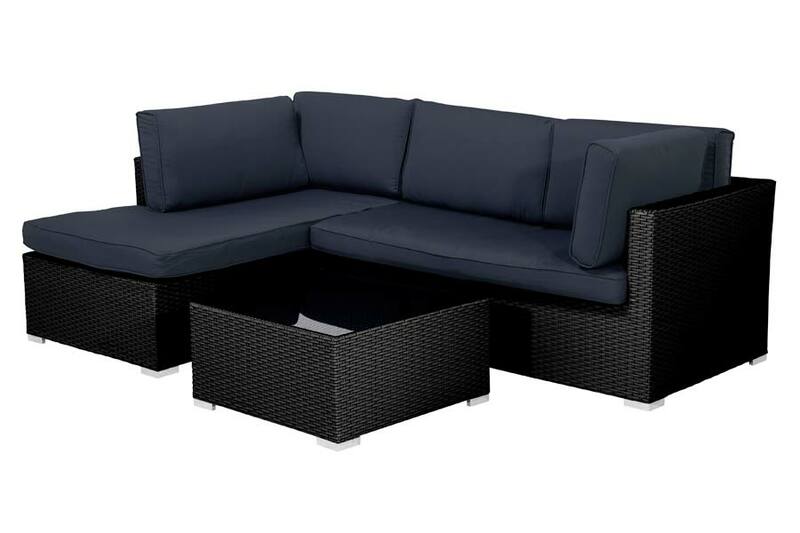 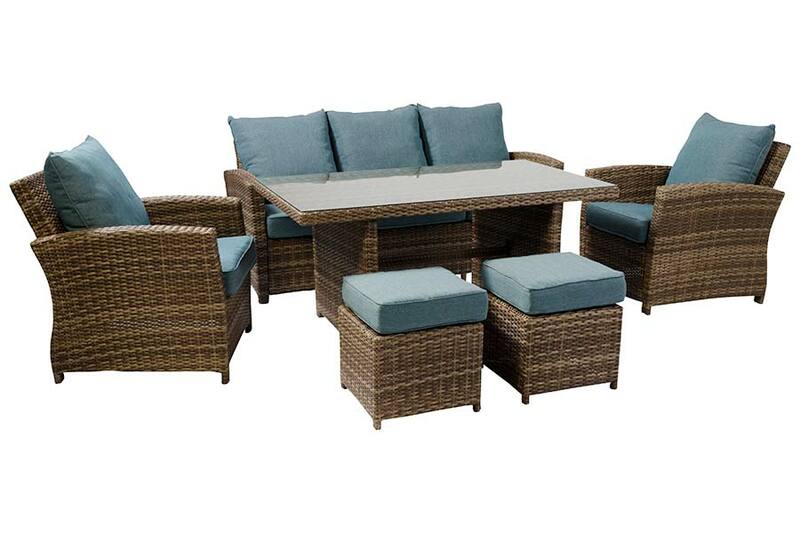 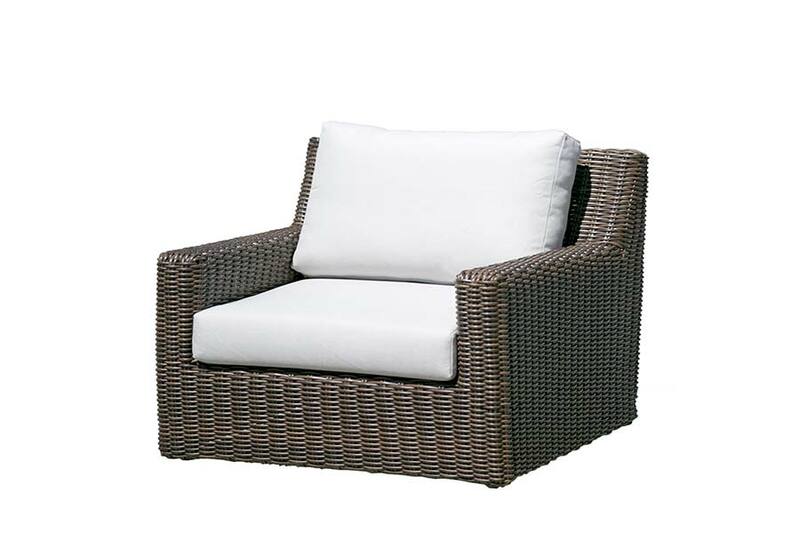 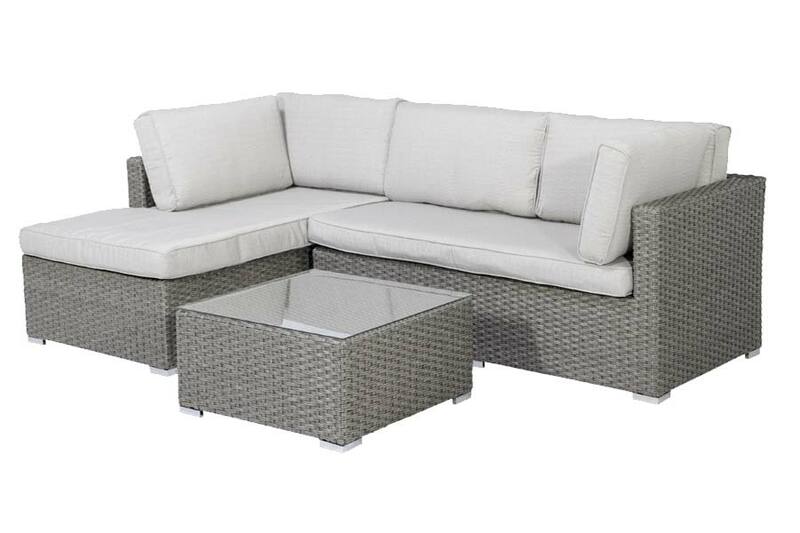 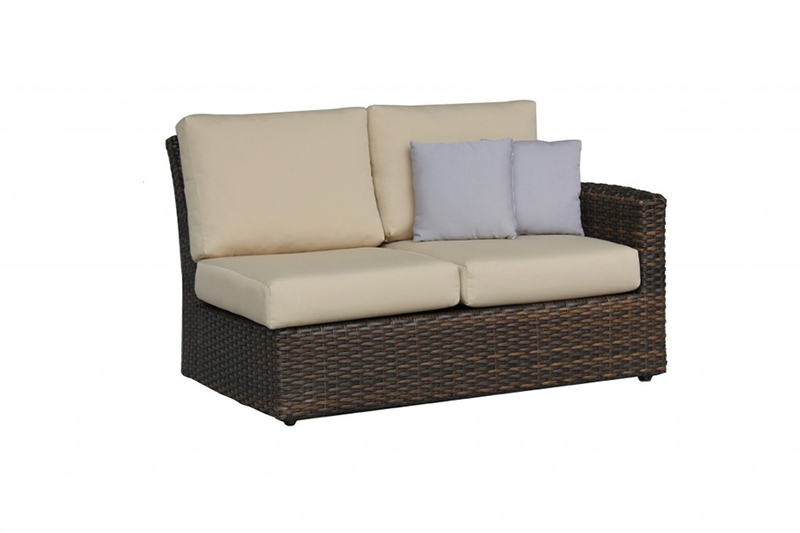 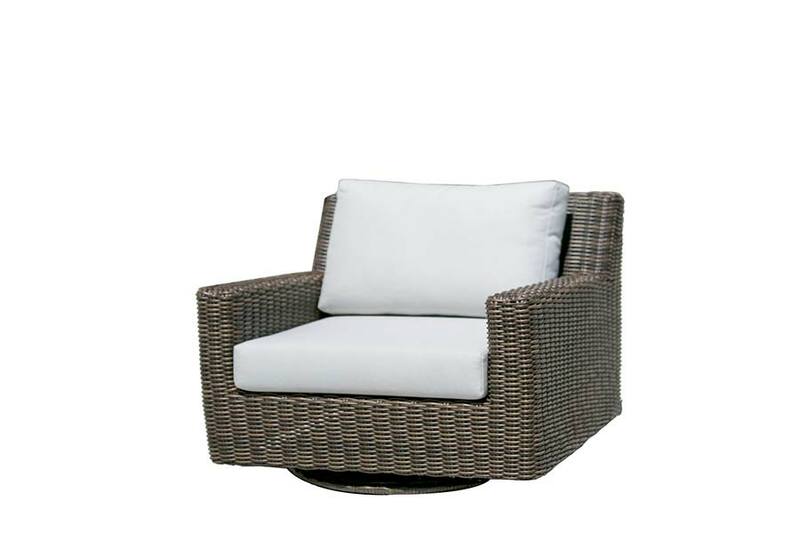 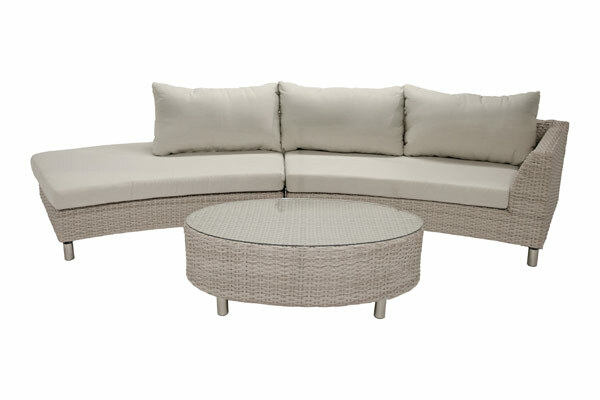 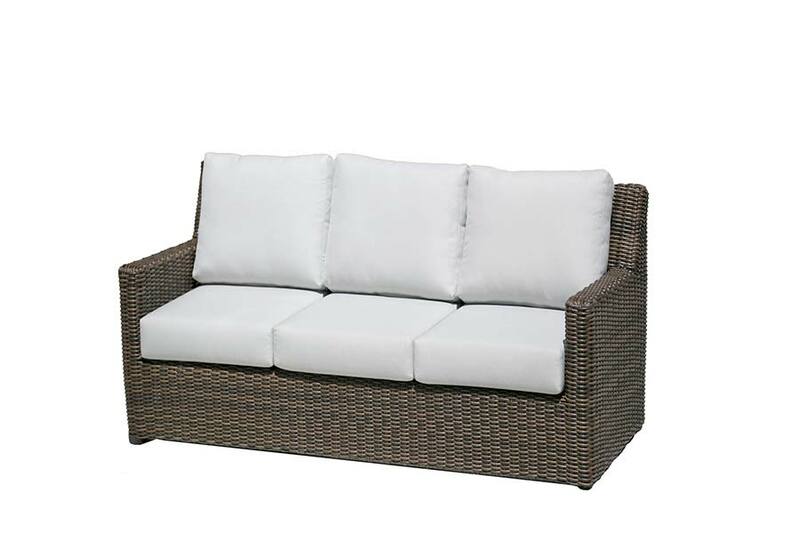 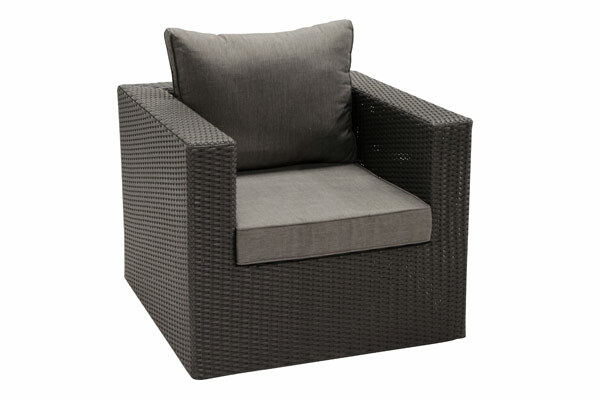 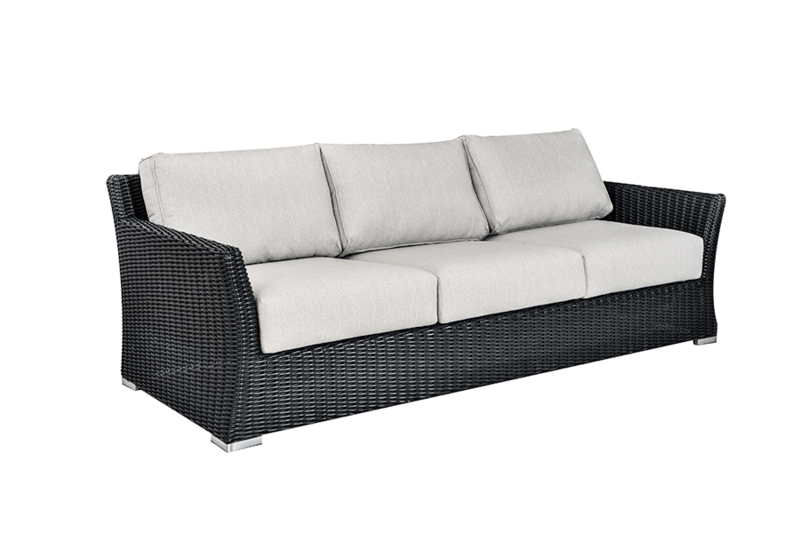 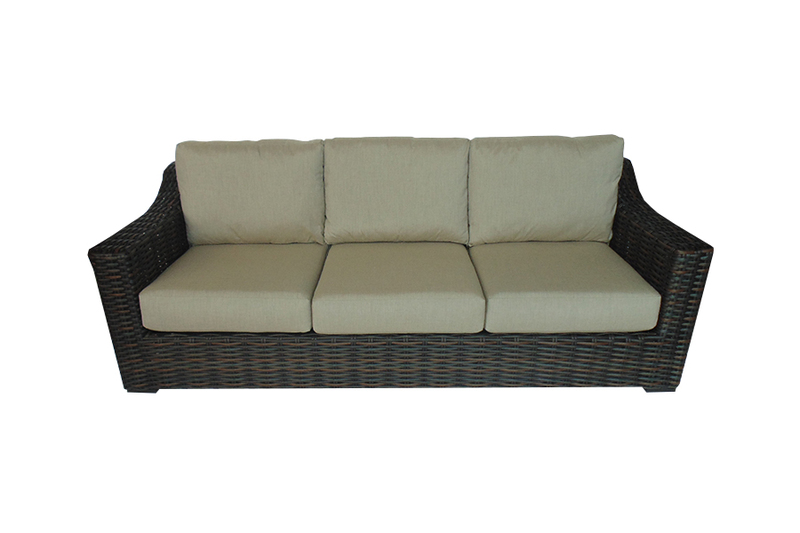 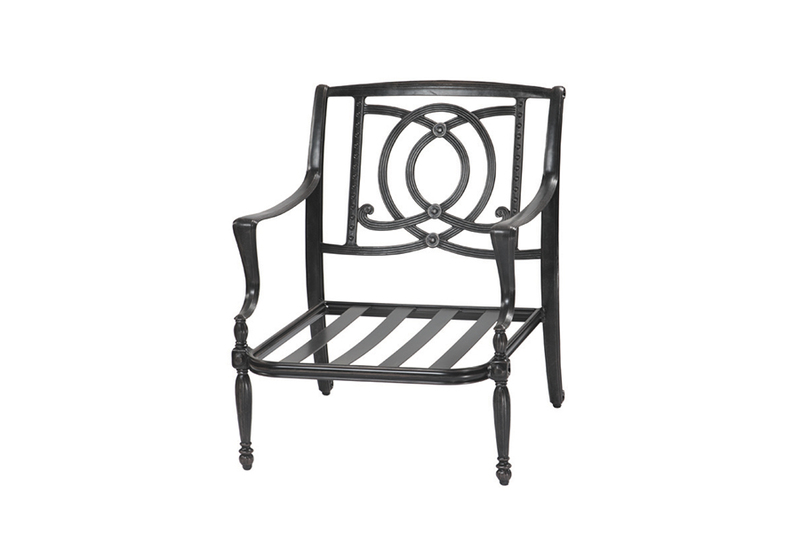 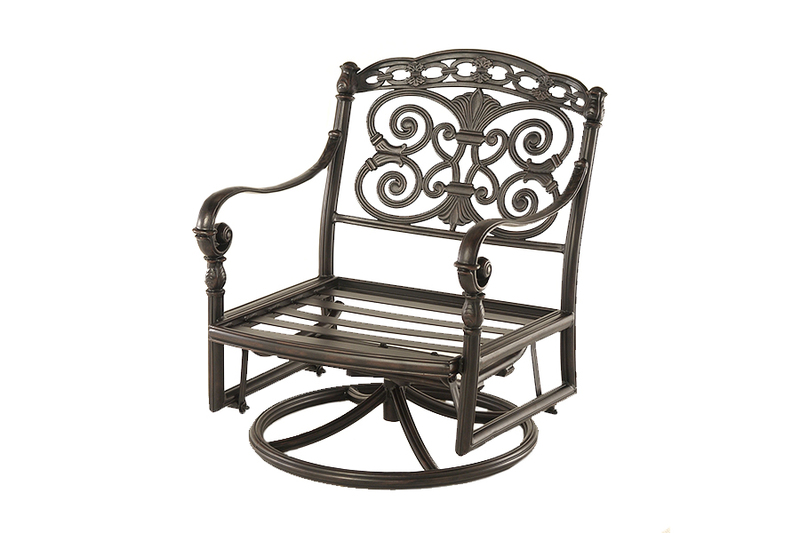 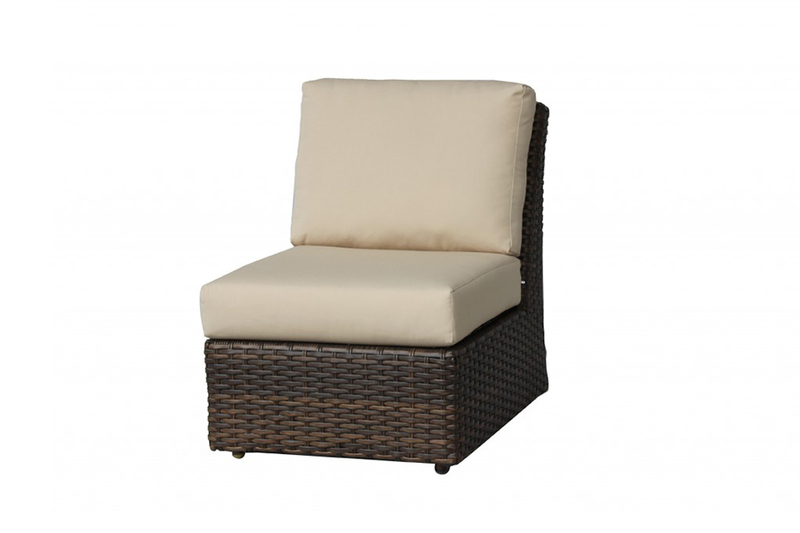 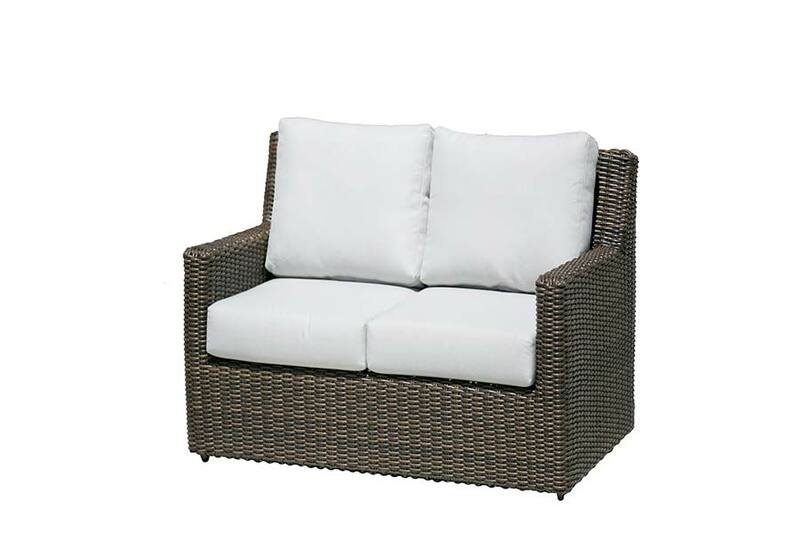 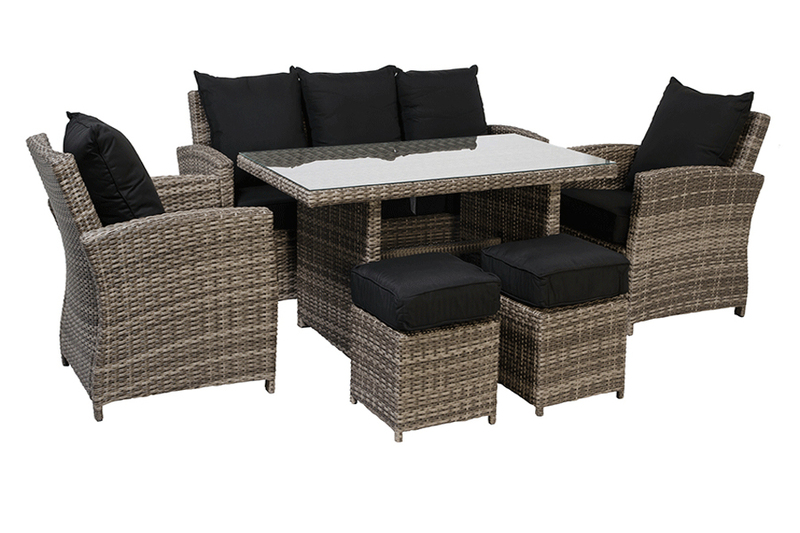 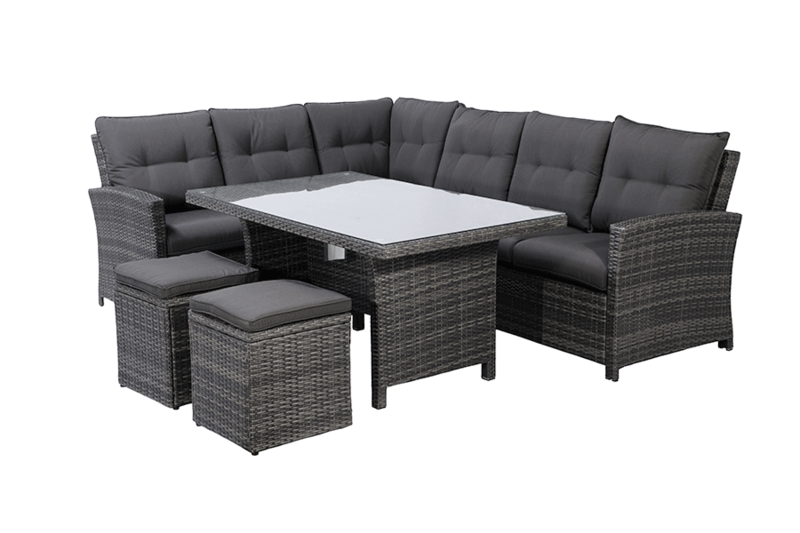 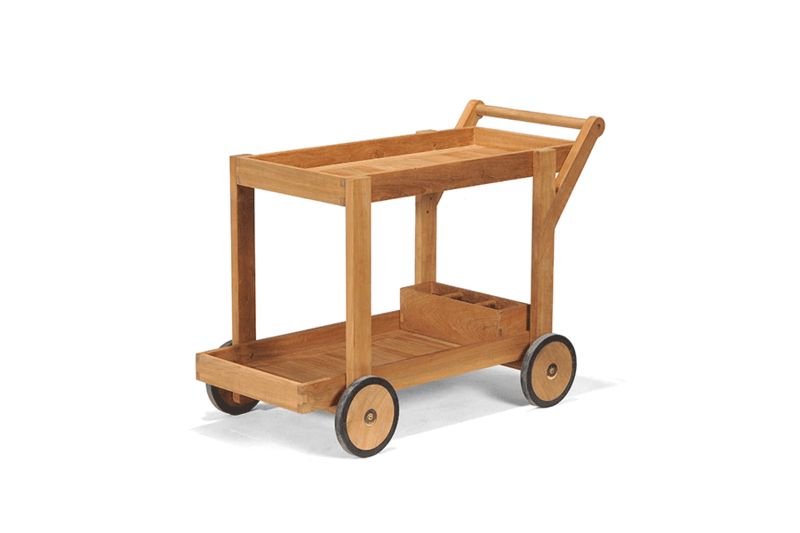 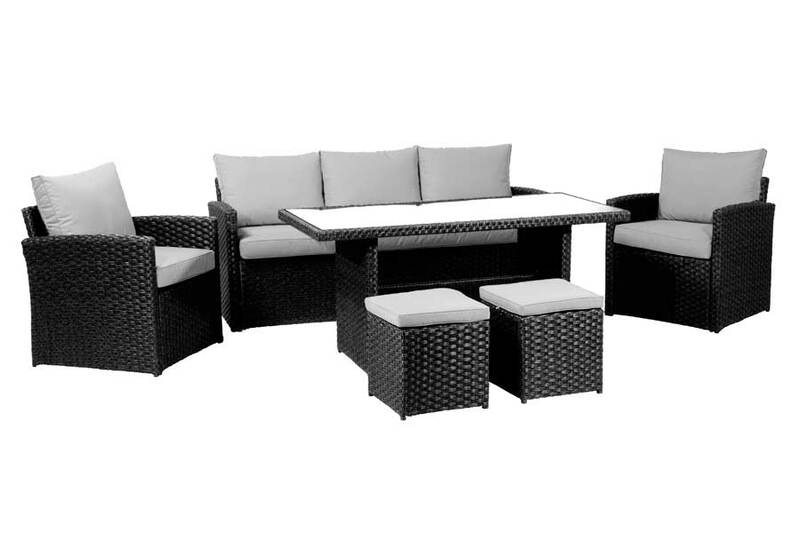 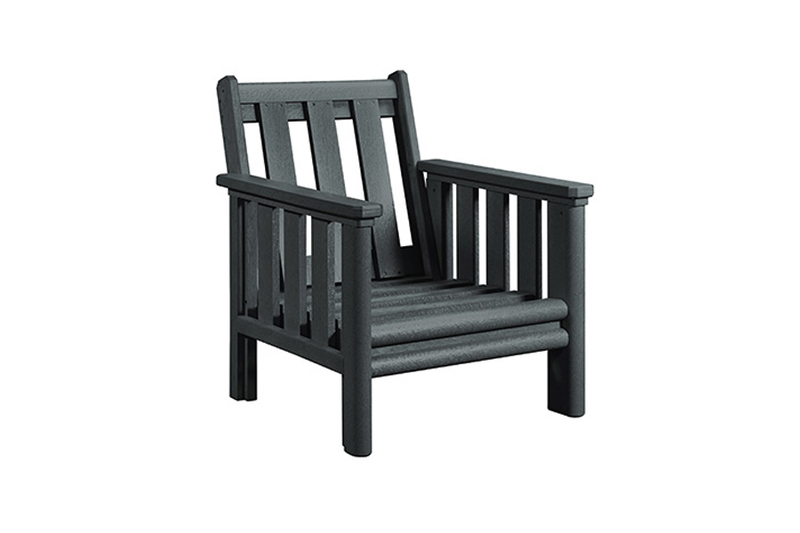 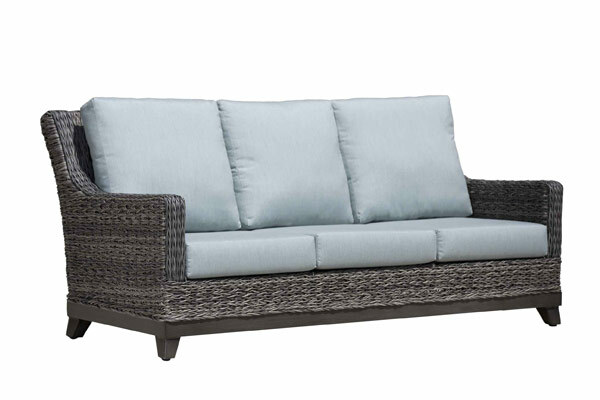 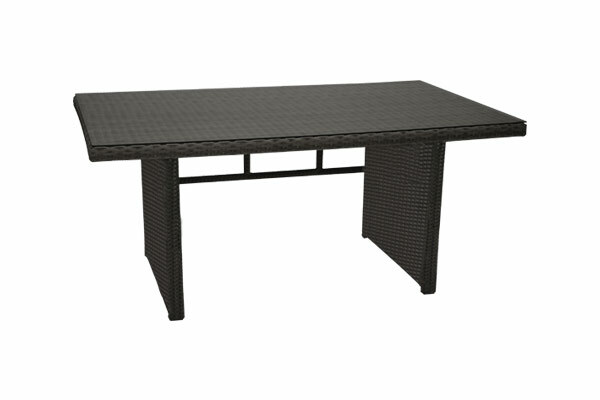 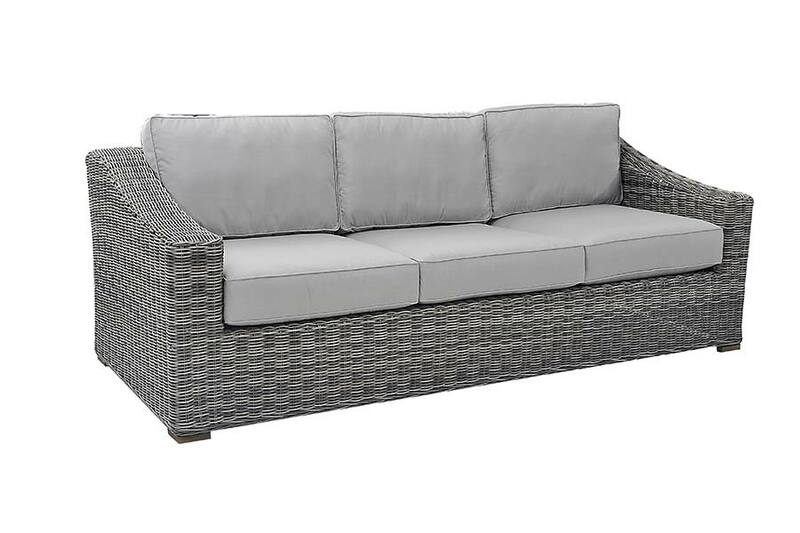 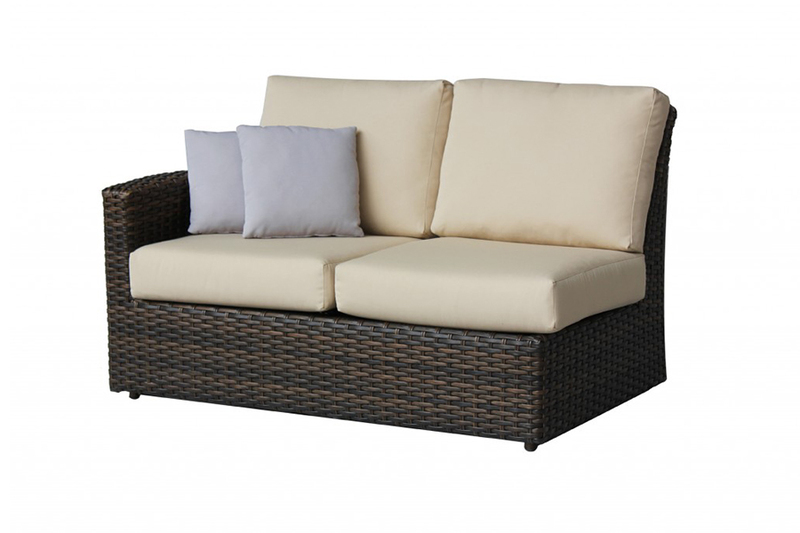 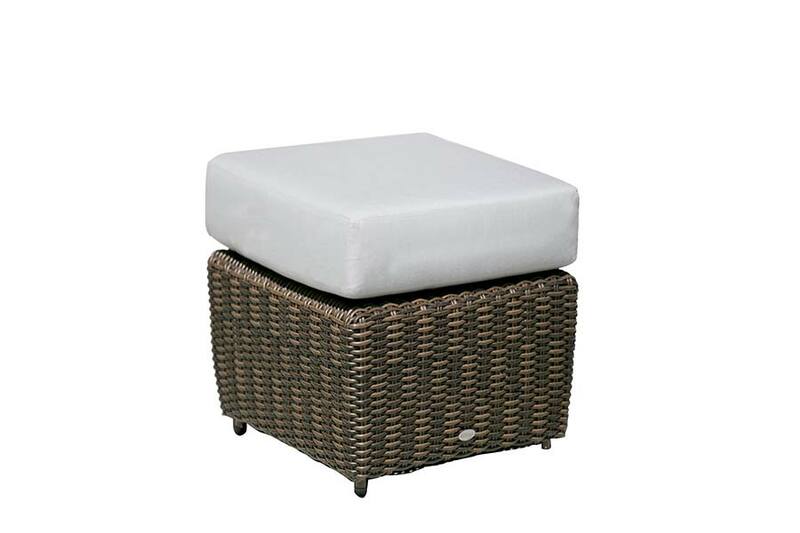 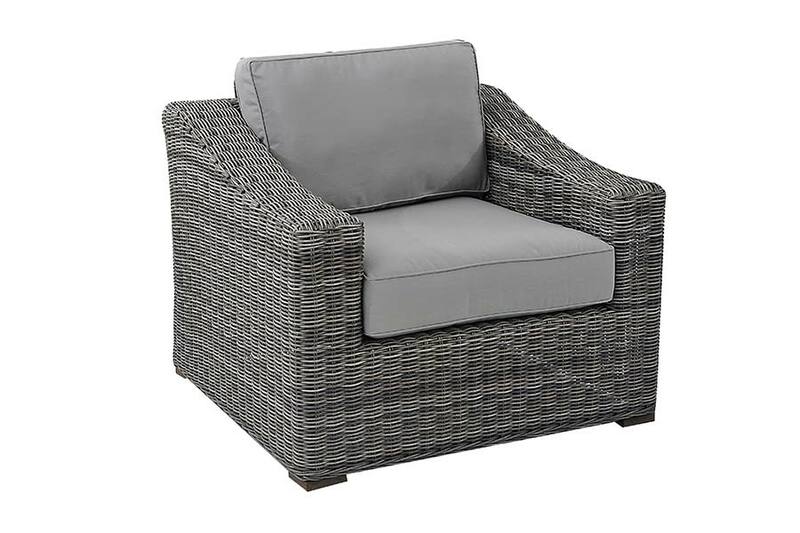 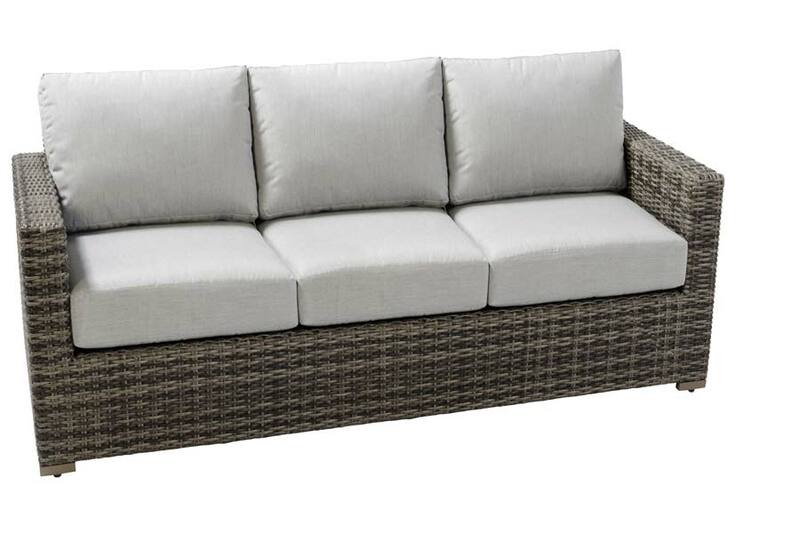 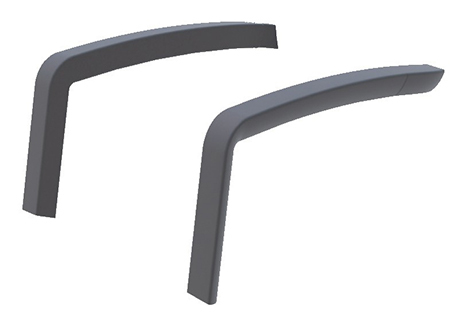 These incredible sets come in variety of materials including resin wicker, cast aluminum, recycled plastic, and more. 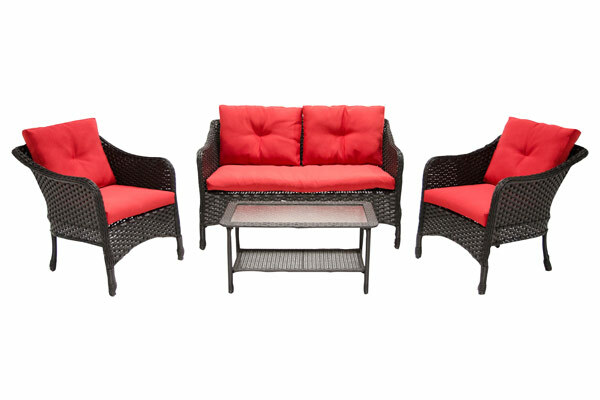 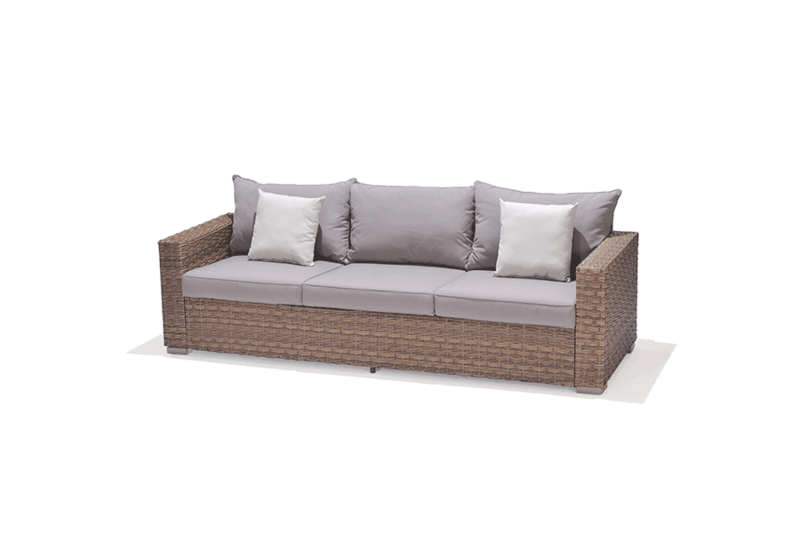 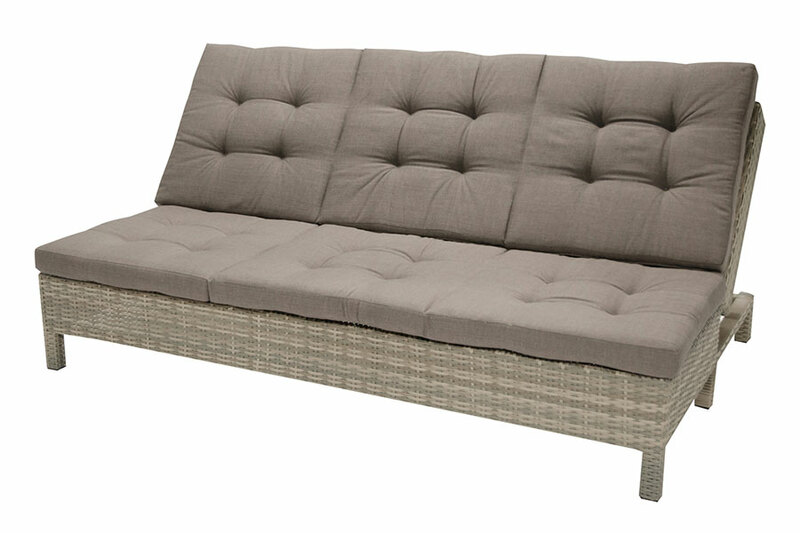 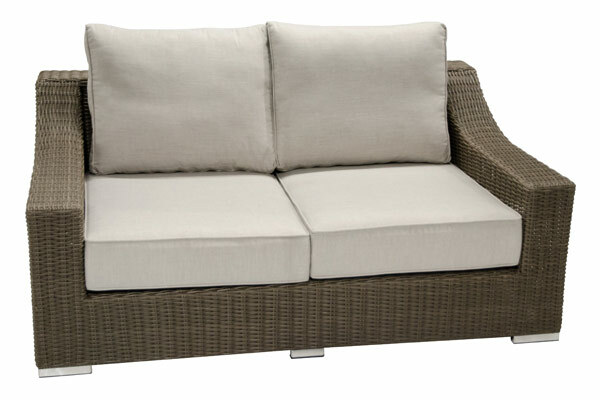 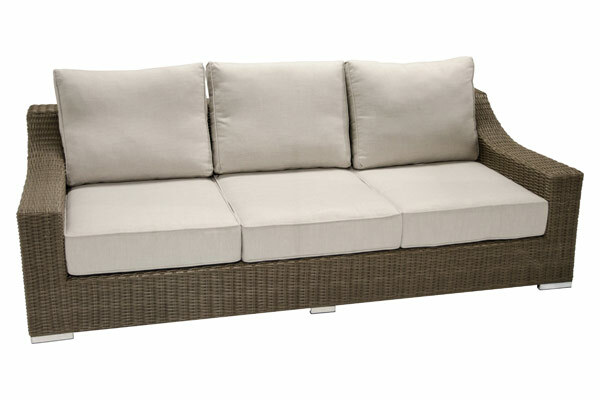 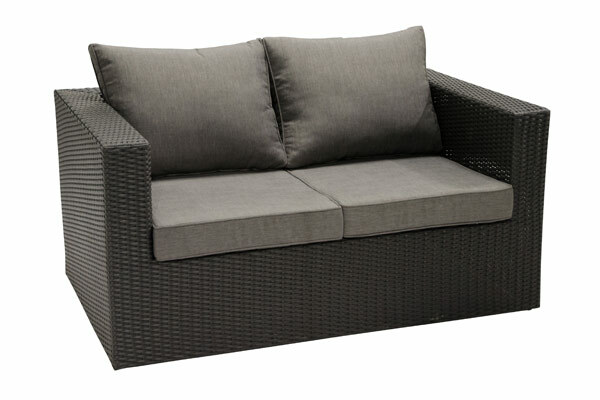 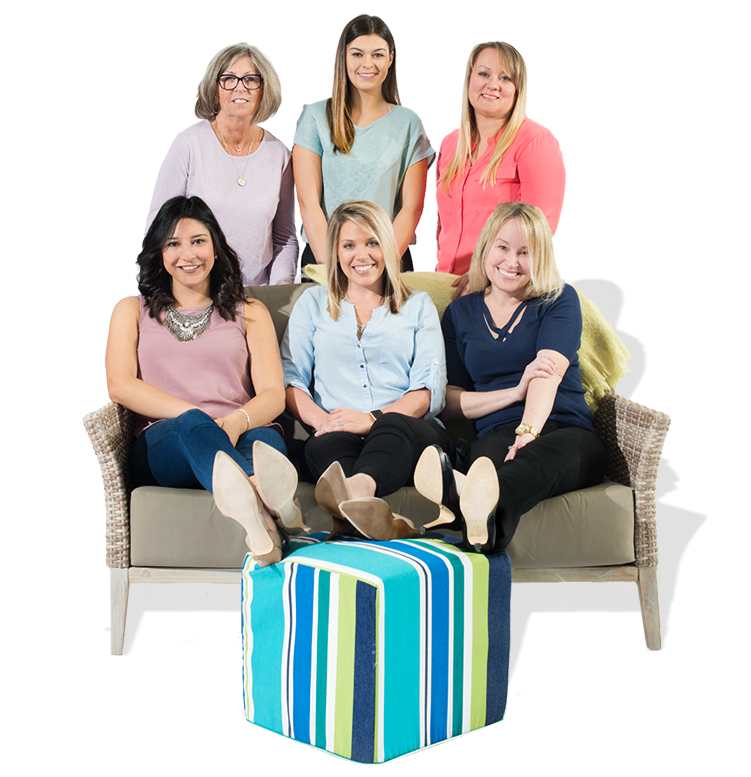 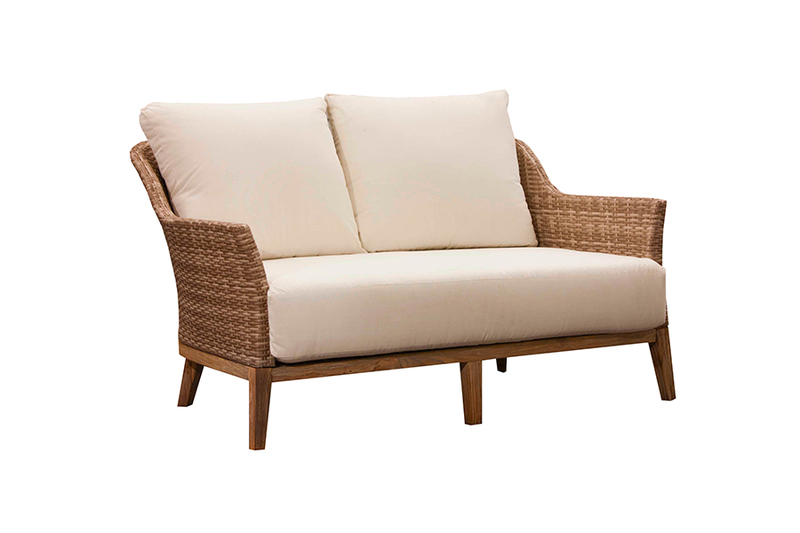 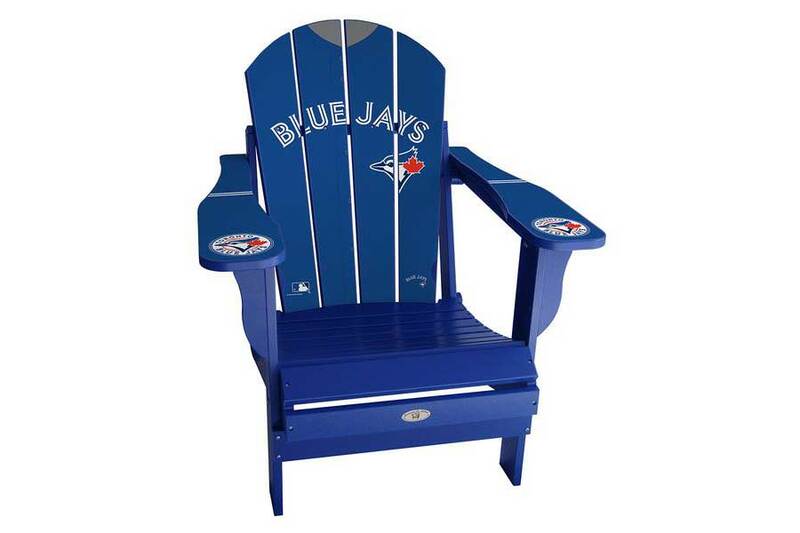 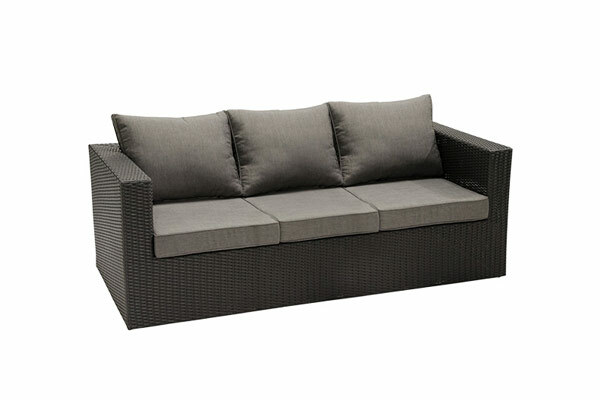 Allow us to help you realize your backyard dreams this summer with one of the most comfortable and durable set styles.